You’re expecting a baby! Congratulations on your pregnancy! The news is exciting, overwhelming and a little scary, but it’s completely natural to feel this way. We’ll guide you through your Singapore pregnancy every step of the way. 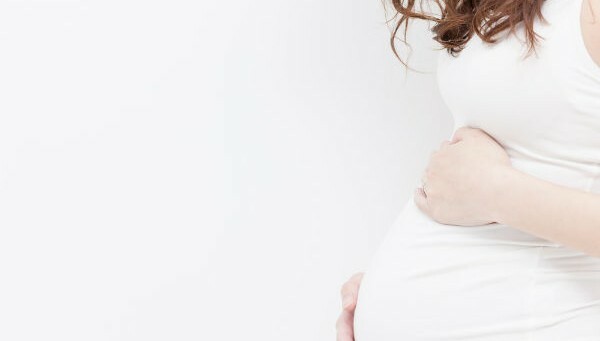 Whether you’re looking for a cure to morning sickness or get rid of heartburn, trying to sleep better or gathering tips on how to shop, we have all the information you need to make your Singapore pregnancy comfortable. Fathers, you can find out more information here on pregnancy to help your spouse through this stressful period of time. Your baby won't stay tiny forever, and your baby bump will soon be but a memory once you've had your little bundle of joy. We round up Singapore's 10 great maternity & baby photography studios for your picking. Get informed about the benefits of cord blood and lining storage and where you can get it done in Singapore. Congratulations on your pregnancy! To help you prepare yourself for this life changing journey, here's a list of articles you should read to guide you along the way. Many expecting mummies exude a certain pregnant glow, and while you might be looking lovely, there are a lot of bizarre and strange things happening behind the scenes. 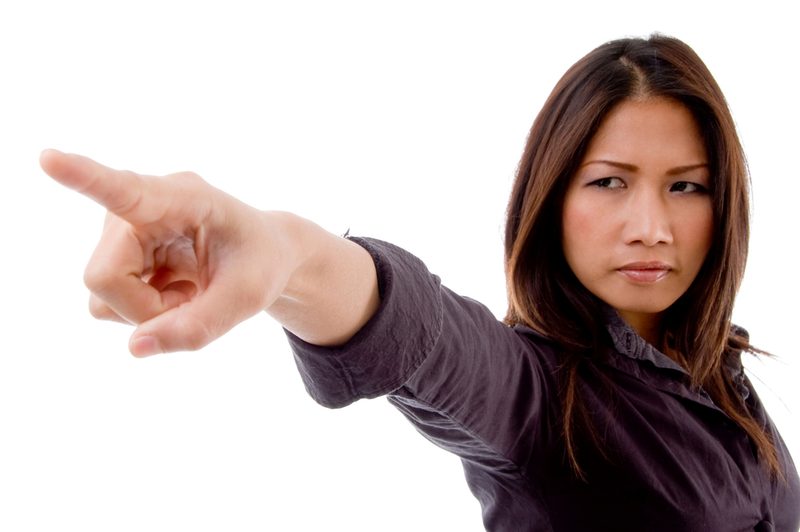 Read on to find out why they occur and what you can do to deal with them. Welcome to pregnancy! To help you start this incredible journey, we've put together a guide that details the development of your baby from week to week. So even though you can't see your baby, you can still know how they are growing inside your belly and what you can do to help them along. Welcome to the second trimester of your pregnancy! Our week by week guide will be your companion as your baby bump starts to become more visible and your body experiences new changes. 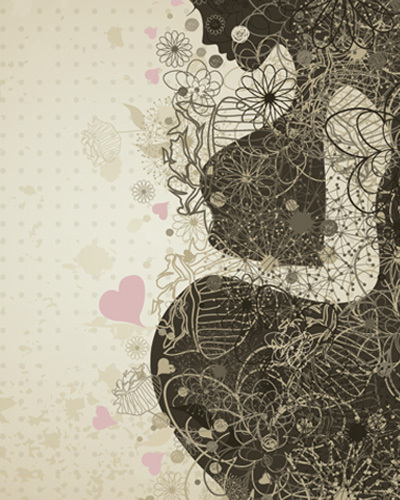 The home stretch of pregnancy can be a physically and emotionally challenging time. Let our week by week guide help you understand more about what your baby and your body is going through as you make your way across that finish line. [imagebrowser id=243] Mums and mums-to-be, do you use any of these must-haves for pregnant and breastfeeding mums? If you do, we'd love to hear what you think about them -- please leave a comment below! You might have heard that it is not advisable for mothers-to-be to fly during pregnancy. But come on — does flying during your pregnancy pose any real threat? You may feel that the nine months are becoming ten, so you may be willing to try anything to finally meet your baby. 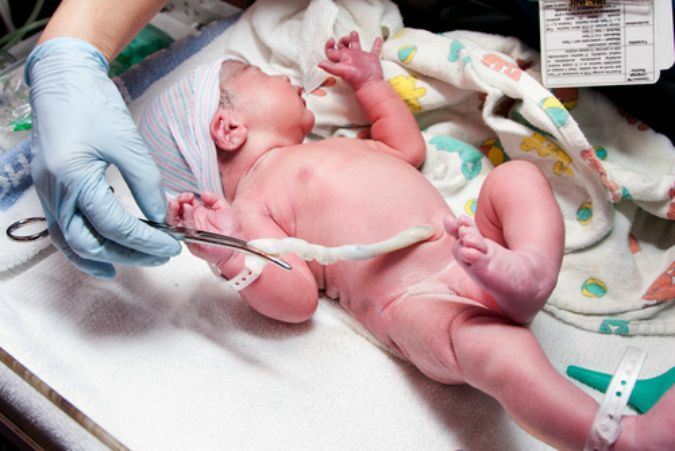 But trying natural induction methods is not recommended without doctor approval. Maintaining a good level of B12 in pregnancy is thought to lead to quieter babies and also reduce the chance of birth defects. 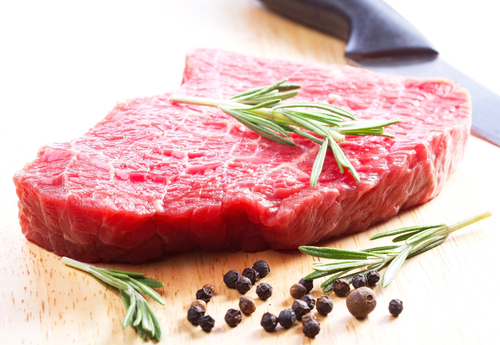 Read on to find out why and which foods are a good source of this vitamin for pregnant women. 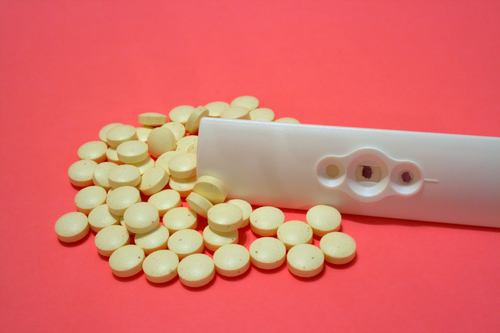 You should be taking folic acid daily when trying to conceive and during your pregnancy. 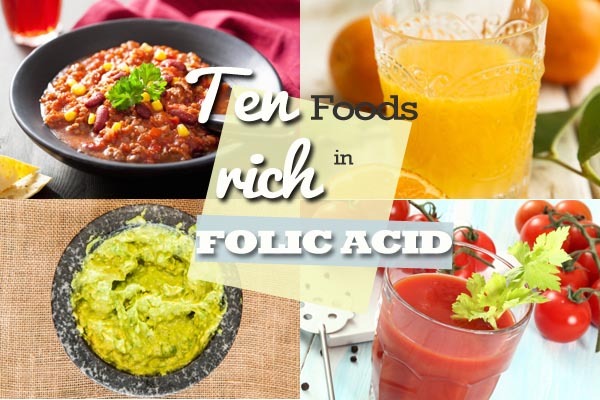 You can give your diet a boost as well by choosing foods which are rich in folate. 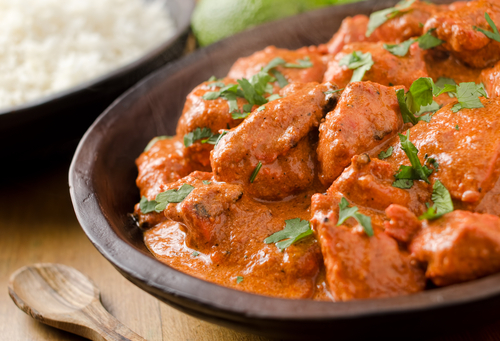 Here's ten ideas of how to incorporate the into your diet. Every pregnancy is unique but mums will always experience highs and lows. Take a look at what to expect from the ups and downs of a pregnancy journey. 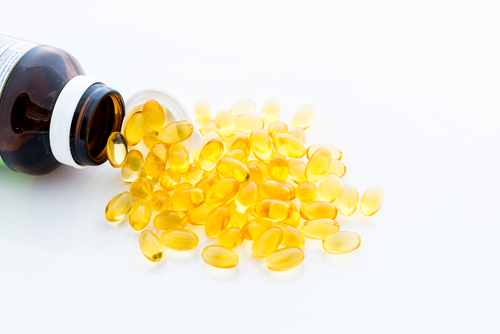 Can fish oil during pregnancy prevent a miscarriage? 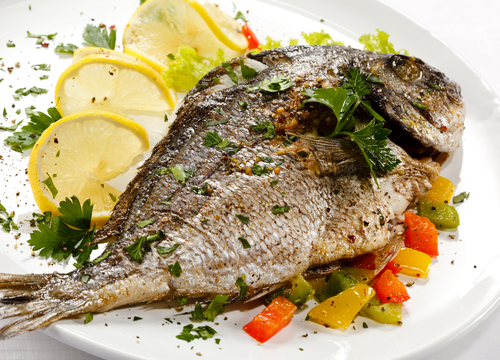 Many pregnant women wonder if it's safe to supplement with fish oil while pregnant because of mercury levels found in fresh fish, which are dangerous for an unborn baby. 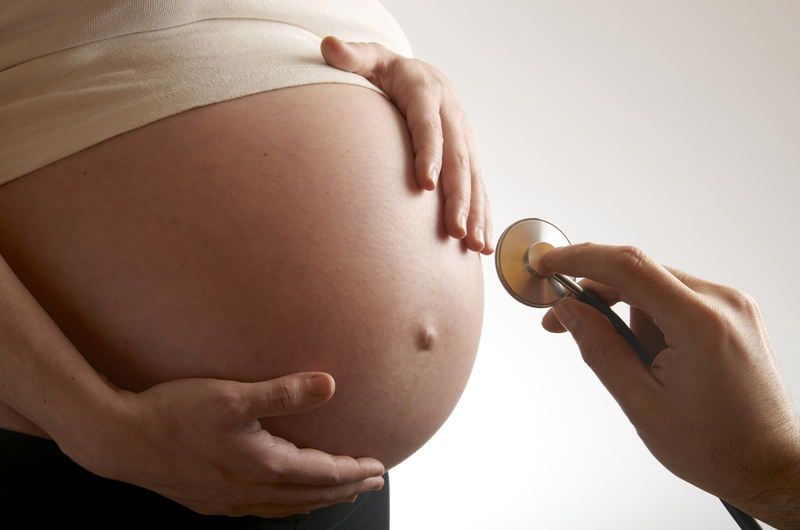 Researchers have now proved that fish oil during pregnancy can be very beneficial. 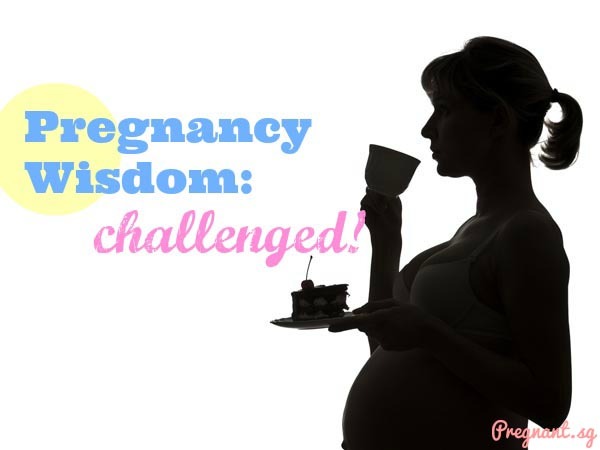 Not all women have an easy breezy pregnancy. More than 80% experience morning sickness and other unpleasant symptoms. 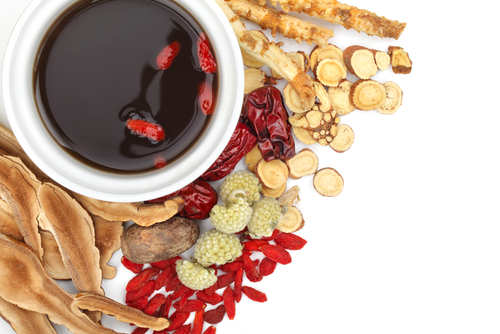 The role of traditional Chinese medicine is to offer relief for various pregnancy symptoms. 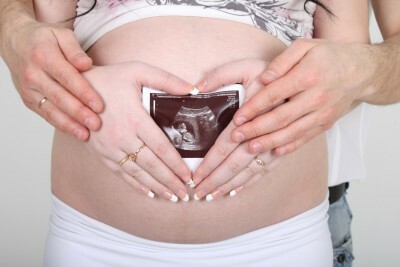 TCM during pregnancy can also be used successfully to treat or prevent certain ailments. However, only certain herbs can be used, as others may be toxic for the pregnancy. 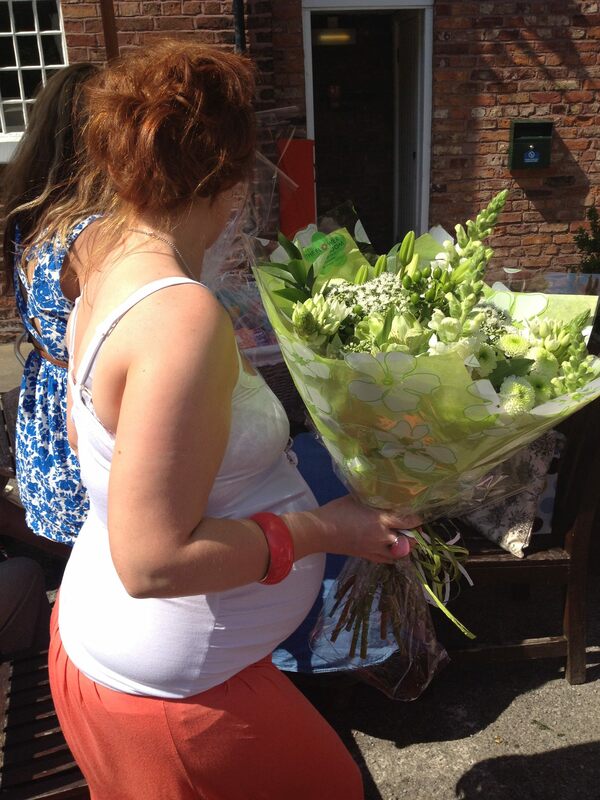 Being pregnant does not have to mean you are a fashion mishap. Dressing your bump is fun! 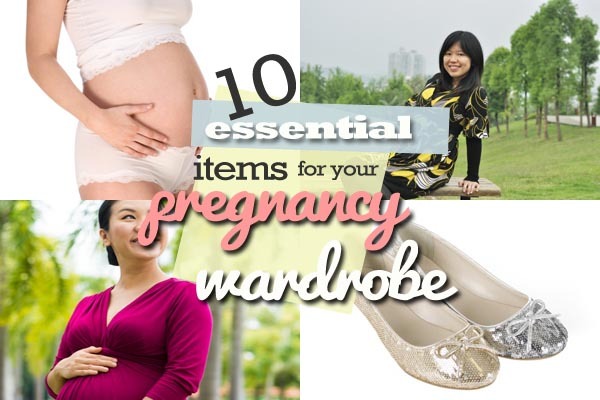 We put together a must-have list of essentials for your pregnancy wardrobe. When you get that nesting feeling and it's time to create your dream nursery, you need lots of choice and the best quality and value. Here is our pick of the best places to buy baby furniture in Singapore. 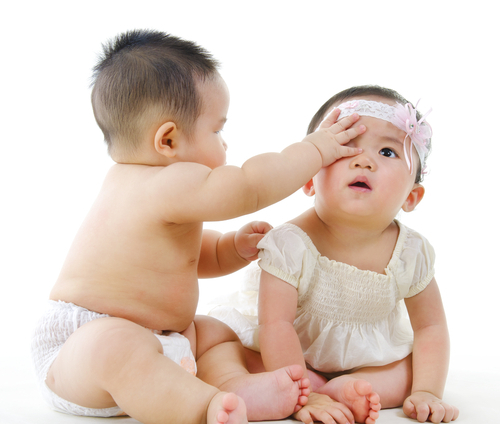 There are many methods to try and predict your baby's gender but the Chinese gender predictor is said to be 90% accurate. Find out how to use it properly and have a go at predicting your baby's gender. Unlike morning sickness which tends to taper off, pregnancy heartburn is likely to reappear over and over again. Try these simple lifestyle changes to help. 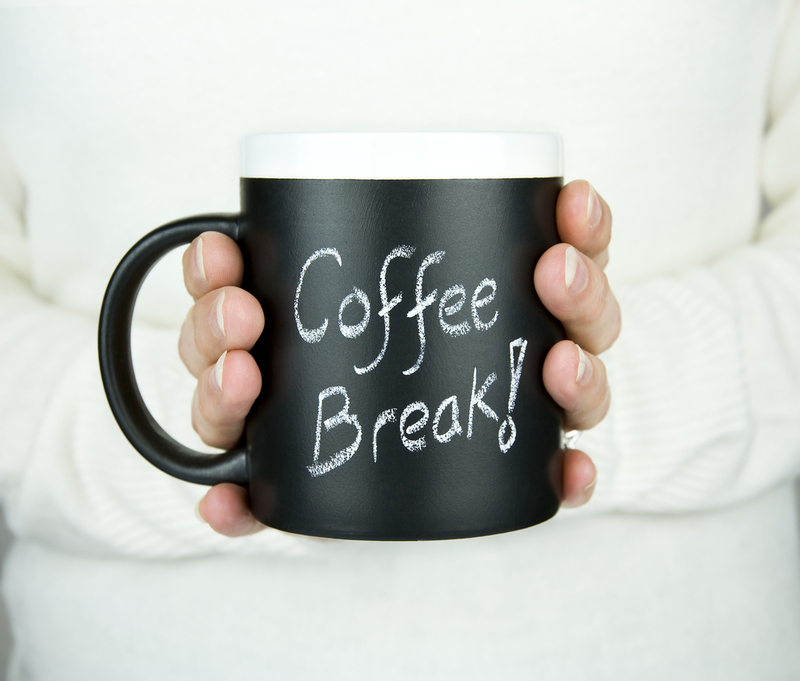 Could that meltdown at work, the sneaky bar of chocolate you had after lunch or the argument with your partner over who makes the tea, really be a sign that you are pregnant? We take a look at the first signs you are expecting a new arrival! 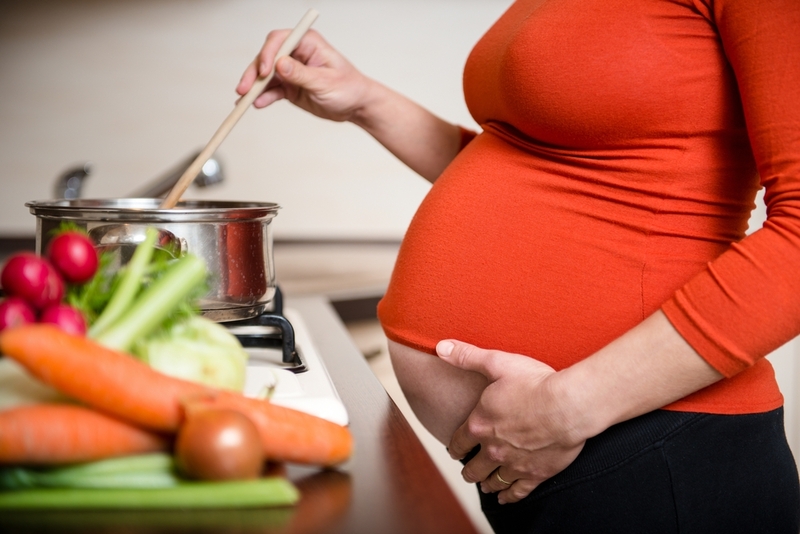 You should be very wary of what you eat when you are pregnant. 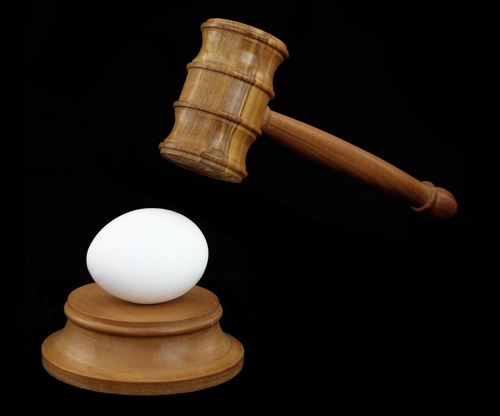 Find out what is on don't eat list in our 8 unsafe foods to eat when pregnant gallery. Pregnancy myth: Craving sweets means a boy? 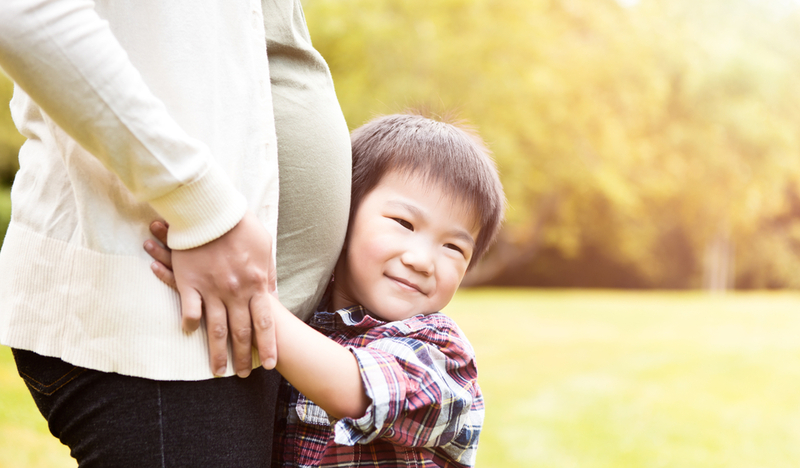 According to a Chinese pregnancy myth, if you’re craving sweets when pregnant, you’re expecting a boy. And sour food means a girl! We find out the truth. All parents worry about their kids, but sometimes it's in vain. Here are 5 common things pregnant women overstress about — and shouldn't. Can wedding rings predict your baby's gender? There are so many old wives' tales on how to determine a baby’s gender and while there is absolutely no scientific proof, some seem rather accurate. One popular baby gender prediction method is to use one's wedding ring to predict the gender of their baby. But how does it work? Demand for getting a paternity test in Singapore is increasing with lifestyle changes among Singaporeans. How is it carried outand where do you go to get a test? When pregnant, it's important to stay in shape to keep your body healthy. Low impact pregnancy workouts can be fun and easy, especially when you're in water. Most women will experience swelling in certain areas of the body, such as the hands and the feet, during pregnancy. Traditional Chinese Medicine offers various solutions for this. Find out what you can do. Snoring during pregnancy — is it normal? Approximately 25-30% of pregnant women develop a snoring issue which most didn't have beforehand. Find out if you need to be more worried about this than you think. Let's talk about...Pregnancy mood swings, baby! It's likely that you will experience some mood swings during pregnancy but what are reasons for these feelings and how can you manage them safely! 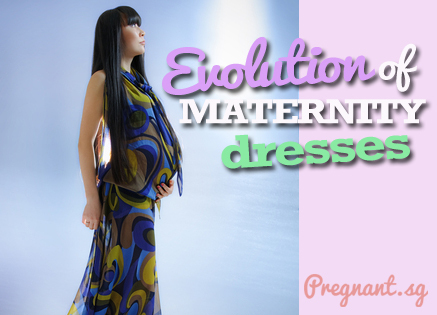 Being pregnant and staying fashionable is really is easy. Follow some simple guidelines and stay bang on trend. 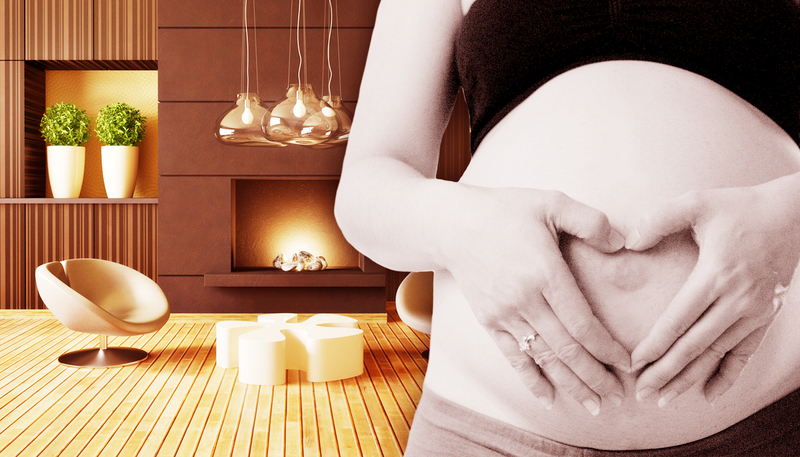 Find out where are the best places to buy maternity fashion in Singapore. 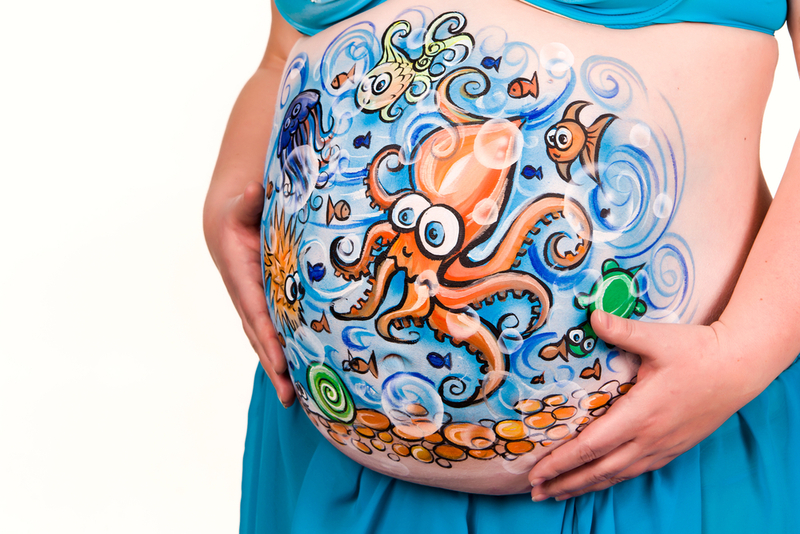 What happens to a stomach tattoo when pregnant? If you have a stomach tattoo or are considering getting one before you get pregnant. 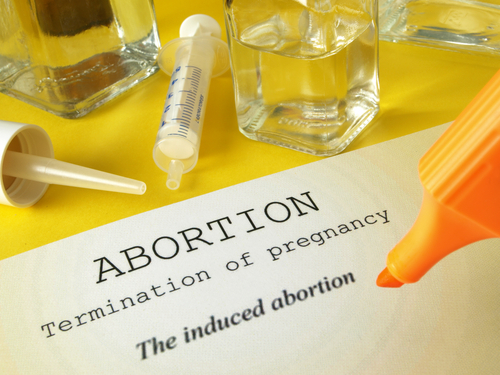 Find out what is likely to happen to it before and after your pregnancy. 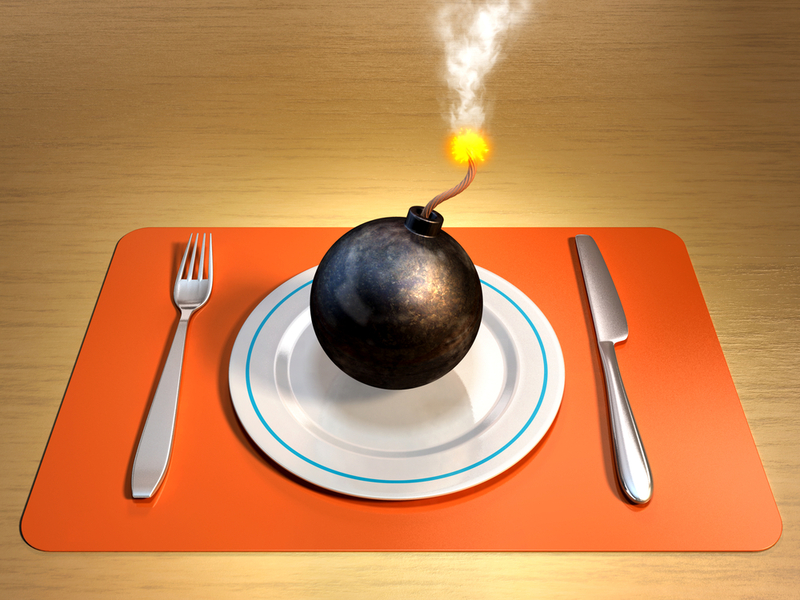 Heartburn is no fun when you're pregnant but it can be prevented by eating the right foods. There is no need to take any medication, just make subtle changes to your diet. 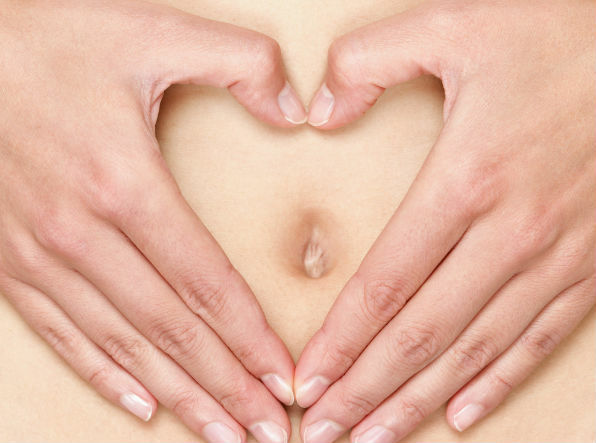 Here are ten foods to soothe that annoying heartburn! Can pregnancy acne determine your baby's gender? You will have heard many tales of predicting your baby's gender – from the way you carry your baby bump to what you crave at night. Can pregnancy acne play a part too? If you have been feeling down in the dumps or lethargic lately, it could be more than just hormones playing a part. Your diet affects your mood just as much. 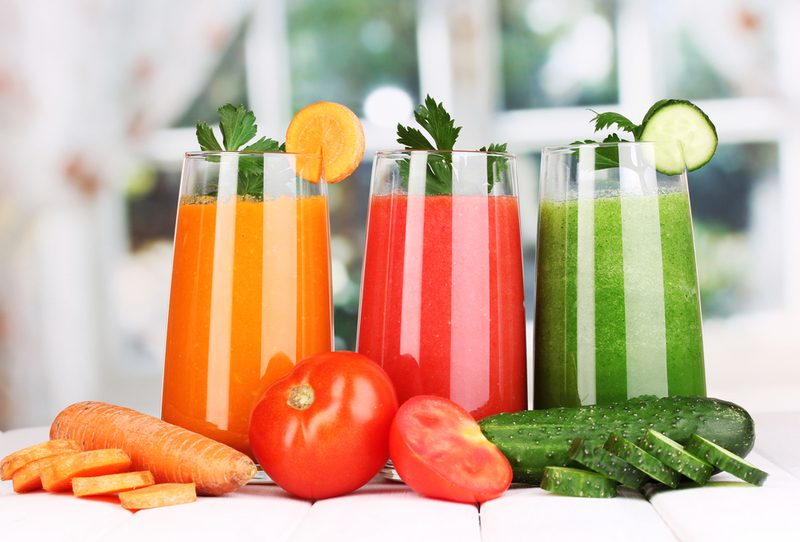 Here's some great ideas for a much needed detox! Shopping for clothes when pregnant is easy with our guide to the best maternity stores in Singapore. Stay fashionable ladies and feel good inside and out! As an expectant mum, it is perfectly normal to have concerns. 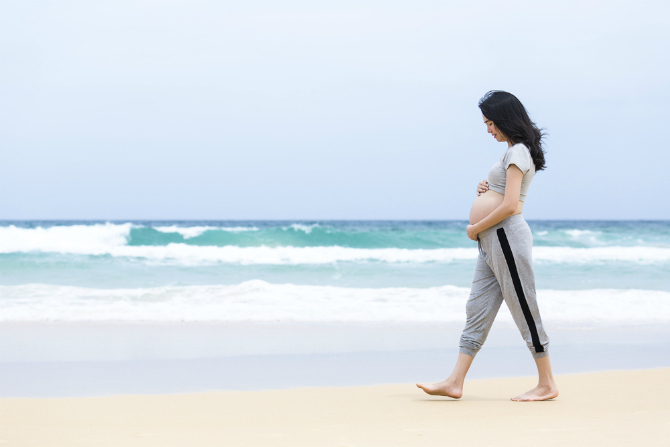 If you're thinking about travelling, read through eight of the most commonly asked questions regarding travelling when pregnant. One of the first things you'll do after you find out you are pregnant is calculate your due date! But, how to doctor's estimate the date? Learn how to calculate it yourself at home. Have you been told that looking at something ugly while pregnant will cause your child to be ugly? 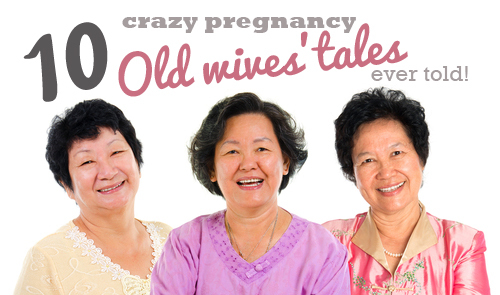 Old Wives seem to have tales on just about every subject--read the 10 wackiest ones for pregnancy here. Being pregnant isn’t always the most comfortable experience. But look on the bright side, there's also a few things you can get away with too! Here's five to get you started. You've probably heard a few stories about pregnancy behaviour but what pregnancy quirks might you experience and what is the reason for them? We find out! Apparently there are a whole bunch of ways to determine if you’re carrying a boy or a girl prior to scanning. 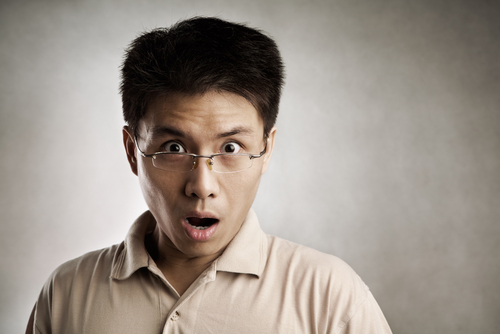 Some of these means are undoubtedly wacky old wives tales—trust us, they are pretty amusing. A Pregnant.Sg reader writes in and asks us about what questions to ask your gynecologist that will be important for you to know throughout your pregnancy. Read what 6 questions our expert suggests you ask your gynae. 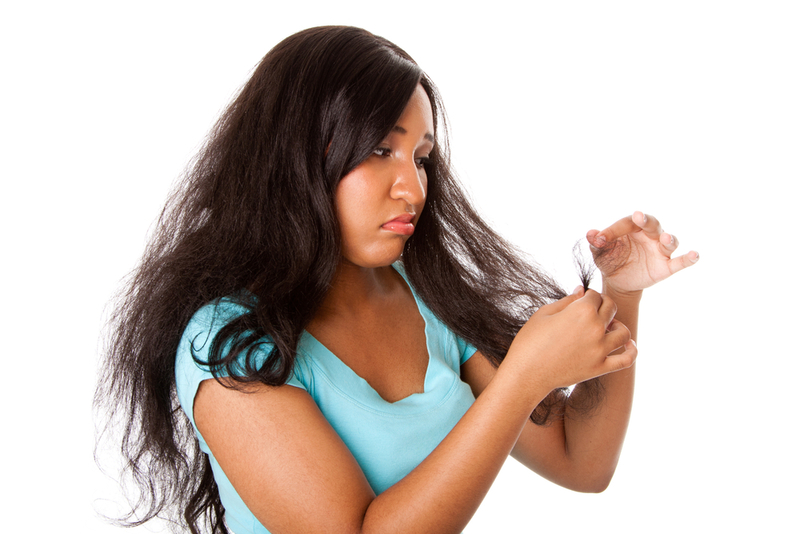 Is it safe to rebond hair during pregnancy? 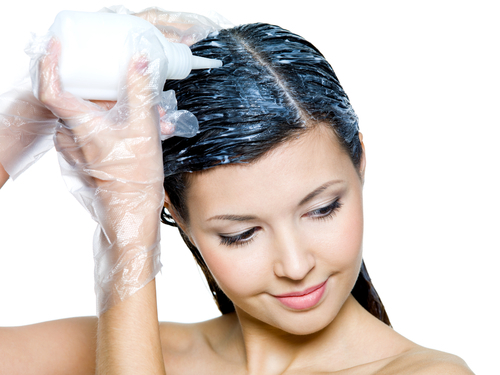 Hair rebonding is a popular beauty choice for many of us for its sleeky shiny results. Is it safe to do while you are pregnant? During your pregnancy, you'll experience many different skin changes. Find out what is likely to happen and how you can mange the symptoms. Stretch marks are the unfortunate consequence of becoming a mother. 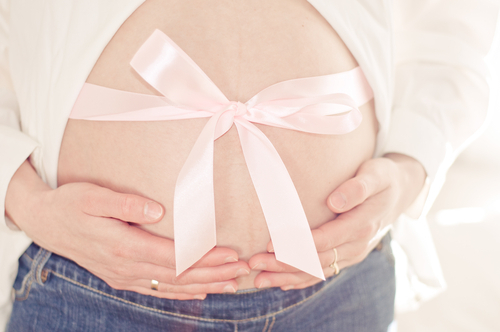 Check out these tips to prevent stretch marks or minimise them during your pregnancy. I need to pee! Is it normal to need to 'go' all the time when pregnant? Do you find yourself needing the loo more now you are expecting? Is it normal to urinate all the time when pregnant? We explore this common side effect of pregnancy. Learning the miracles of pregnancy is amazing. There are so many things that are unknown and will probably never be discovered. It is truly a wonder for a woman to be able to carry a child. Should you have an OSCAR test? An OSCAR test is an additional scan you can have whilst pregnant. Learn more about OSCAR testing in Singapore, when to do an Oscar test and how it can help. Caffeine is a fairly harmless drug but if over-consumed during a pregnancy, it could cause severe birth defects or miscarriages. 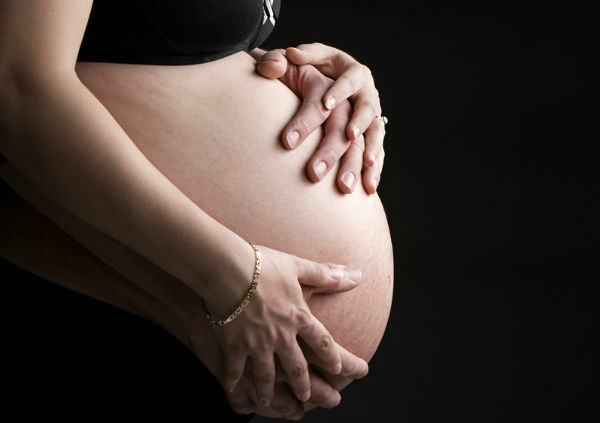 We take look at the effects on pregnant women. Staying fit while pregnant can make labour, delivery and getting back in shape after birth much easier Find out what you need to do and how much is enough. What to know about home pregnancy test kit accuracy? There are often many misconceptions about the accuracy of results from a home pregnancy test kit. We answer your questions and tell you what you should do if you are still not sure. 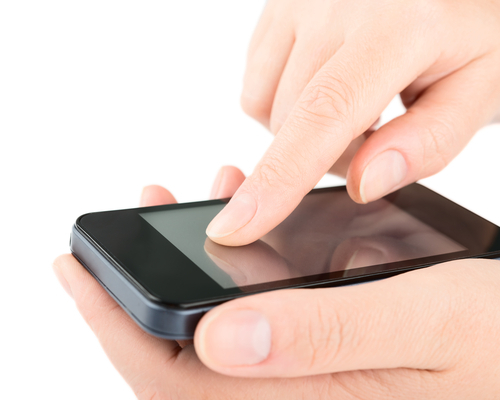 Expectant mothers have access to a multitude of iPhone apps to choose from. Staying informed during pregnancy is essential, but you can also have fun with these pregnancy apps. If you are pregnant, then there is nothing more enjoyable than watching a movie about babies! 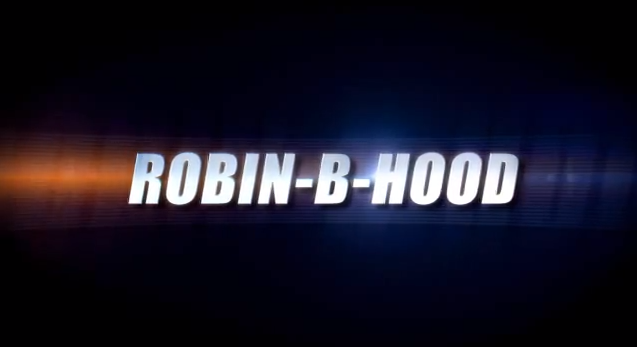 We round up the top ten movies! Perfect for a chilled night in with the hubby - don't forget the popcorn! Are you planning to continue working during pregnancy. Most women do nowadays but there are a few things you need to consider such as healthy safety, stress and other considerations. 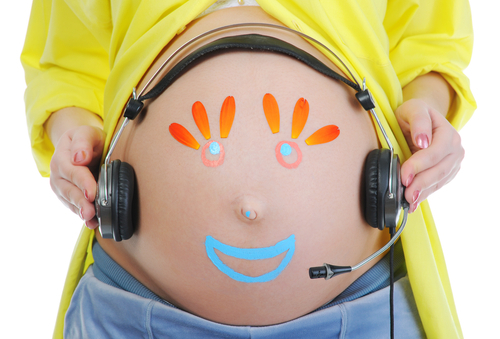 Find out what you should know about working during pregnancy. 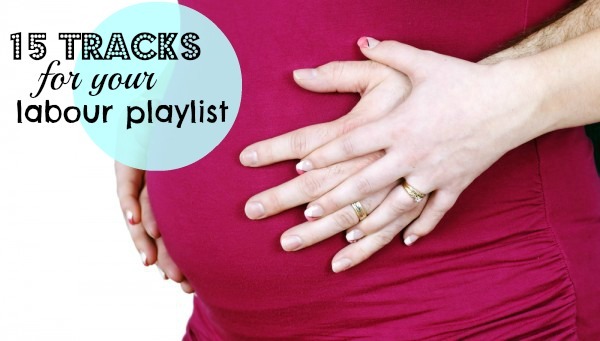 Do you play classical music to your baby bump? Symphony of Motherhood is a live performance said to strengthen attachment between mother and child. Catch the next performance in Singapore on 27th October 2013. 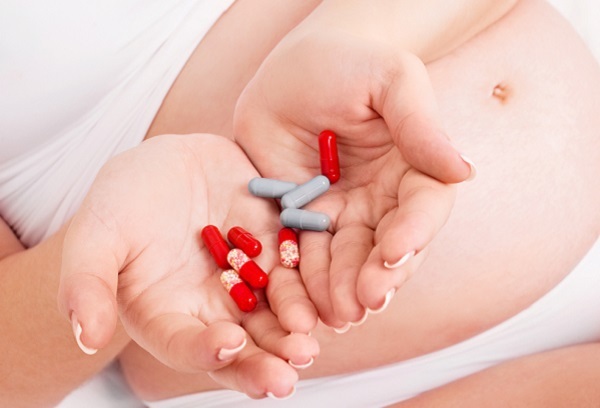 Which are the best brands of prenatal vitamins? 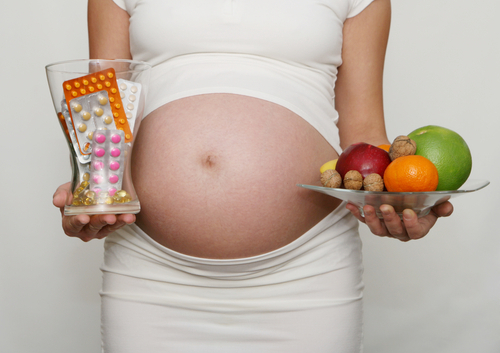 Prenatal vitamins can help to boost your diet before during and after pregnancy. There are many brands of prenatal vitamins but which is the best. Please vote in our poll below. What happens when you're 20 weeks pregnant? What happens when you're 20 weeks pregnant? 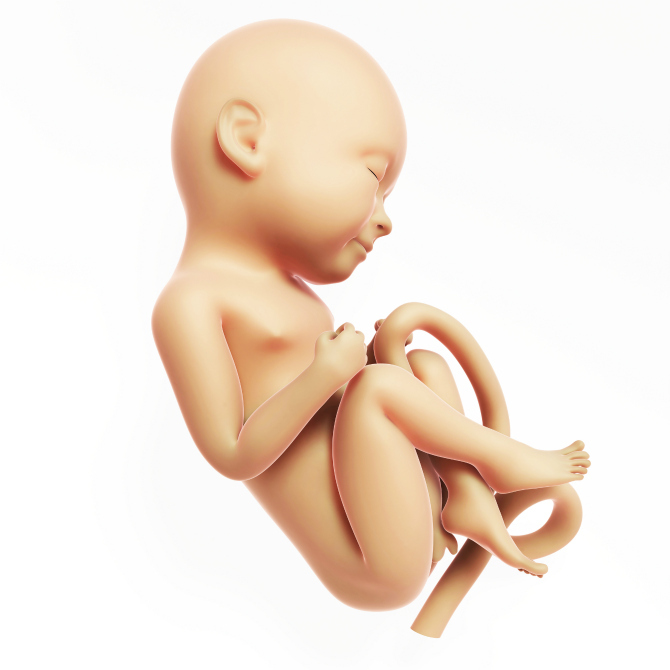 Learn about bodily changes, milestones and fetal development now that you're 20 weeks pregnant. Read the beautiful pregnancy journey of Nancy Emery as she shares what she loved and hated throughout her nine month journey. Also, find out what tips she has for preggy mummies out there. If you've just found out your pregnant but want to wait until the end of the first trimester before telling everyone. Read our top tips on keeping your pregnancy under wraps until you are ready to make an announcement. 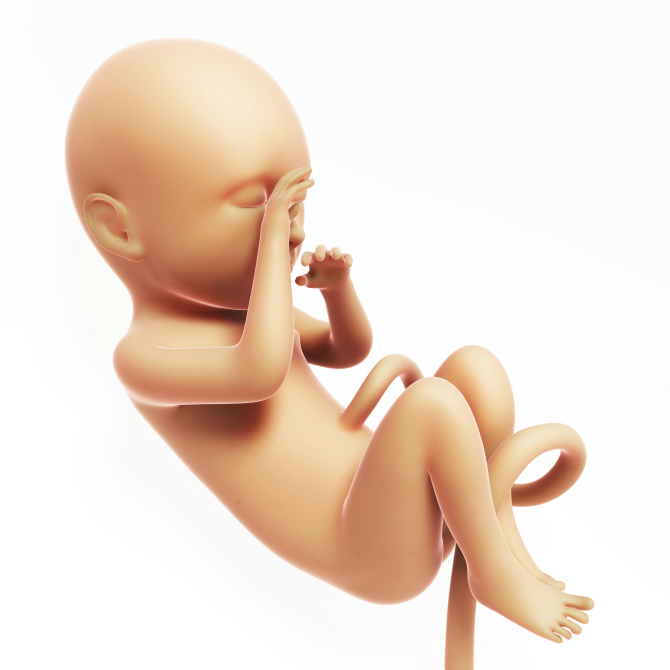 During the last trimester of your pregnancy, you may wonder whether your baby as dropped. What happens during this process and what are the signs? What happens when you're 26 weeks pregnant? Learn about bodily changes, milestones and fetal development now that you're 26 weeks pregnant. Severe morning sickness affects around three percent of pregnant women and can lead to a hospital stay if not treated correctly. Find out how to tell if you have severe morning sickness and how you can cope with the condition. You've got a positive pregnancy test and now you are wondering when you should announce your pregnancy? Here are some tips on when and how to break the news. Keeping up a healthy and active lifestyle is important when pregnant but what is safe and what isn't. Find out the do's and don't of pregnancy fitness from our resident fitness expert, Deepa Primalani. It's easy to get a dose of pregnancy paranoia during those emotional nine months. 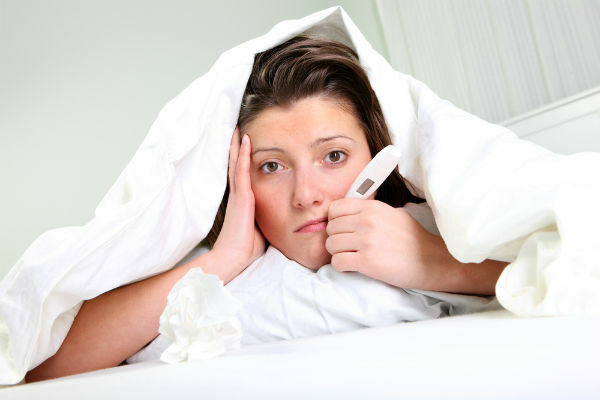 Take a look at common signs of pregnancy paranoia and how you can get back to reality. Backache during pregnancy is a common complaint but what can you do to relieve the pain. We look at why it occurs and what the solutions are to relieve the discomfort. You have expected pregnancy symptoms of fatigue and nausea, but are you aware that you might sound like a foghorn at night? Or that your feet can grow an entire shoe size? Here are 10 strange pregnancy symptoms to expect during pregnancy! What happens at 28 weeks pregnant? What happens when you're 28 weeks pregnant? 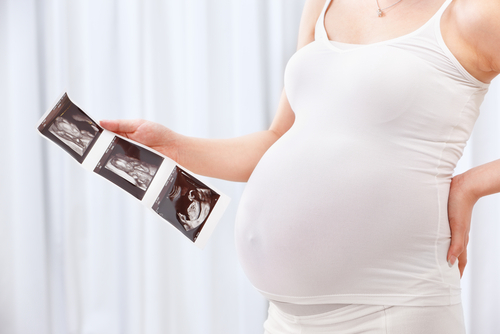 Learn about bodily changes, milestones and fetal development now that you're 28 weeks pregnant. 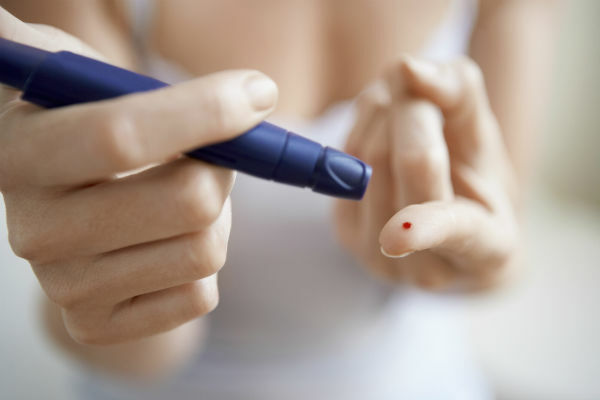 If you are pregnant, and you’ve just been told you have gestational diabetes, don’t fret; Try these few simple GDM managing tips. What happens when you’re 31 weeks pregnant? You are 31 weeks pregnant, read about what is happening this week. How your body is changing and how your baby is developing. Plus, what might be happening in your life right now. 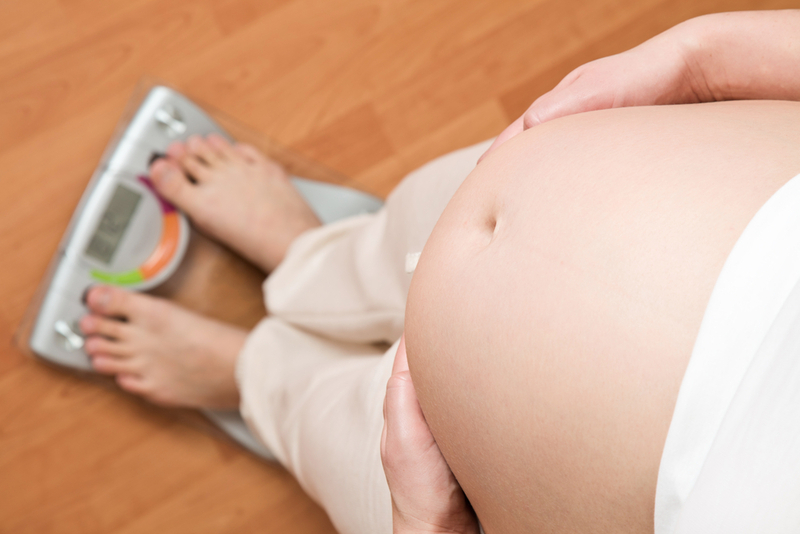 Pregnancy weight gain before you start to show can be tricky. People may not be certain if you are pregnant or just packing on the pounds! Read what will happen to your body in those early months. What happens when you’re 30 weeks pregnant? What happens when you're 30 weeks pregnant? 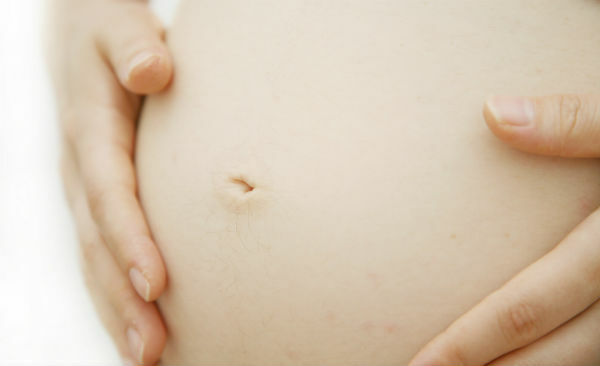 Learn about bodily changes, milestones and fetal development now that you're 30 weeks pregnant. 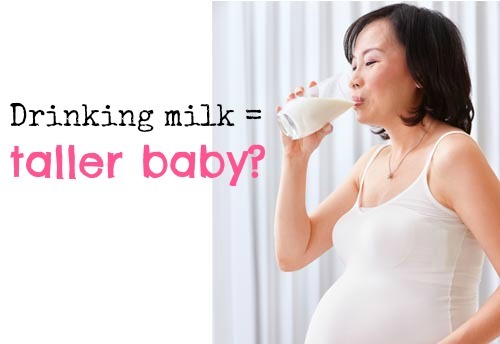 Will drinking milk during pregnancy make your baby taller? You are what you eat, and right now, that counts for baby too! We explore a new study, which claims that drinking milk during your pregnancy can make your baby taller. We look at some tips and tricks to help you sleep soundly during your last trimester. Following these pregnant sleep positions, recommended by doctors, at night time should give you the rest you need for you and your baby. What happens when you’re 27 weeks pregnant? What happens when you're 27 weeks pregnant? You are in your third trimester, learn about bodily changes, pregnancy milestones and fetal developments at this stage of your pregnancy. What happens when you’re 29 weeks pregnant? What happens when you're 29 weeks pregnant? Learn how your body is changing, pregnancy milestones and fetal development at this stage of your third trimester. 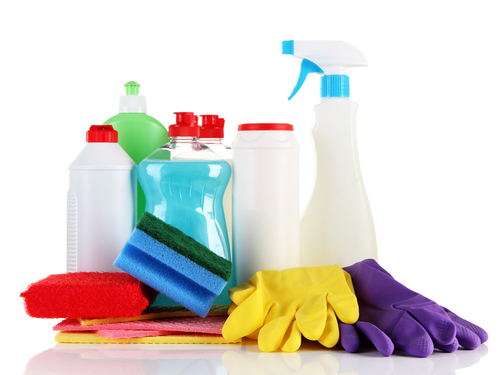 Many beauty treatments are packed with chemicals that can be potentially harmful to your unborn baby. 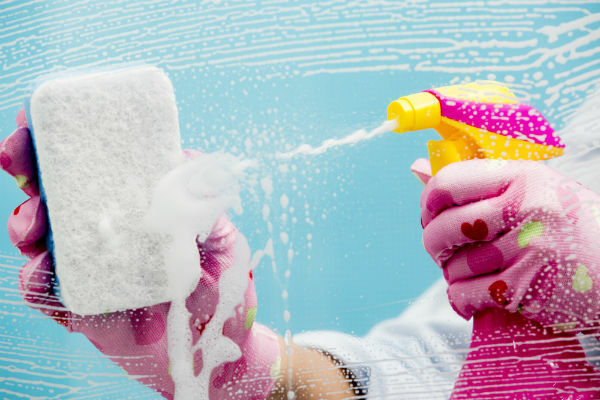 You might need to make a few adjustments to your beauty during pregnancy routine. Here are some quick tips. When your baby starts sleeping through the night, it will be more like from 9 pm till 5 am. I don’t know about you, but I don’t really consider this sleeping in. The cruelest of all things is that during your pregnancy, you should be enjoying your last few nights of sleep in pregnancy, but you won’t be able to. Read on for sleep tips. What is the early pregnancy factor? 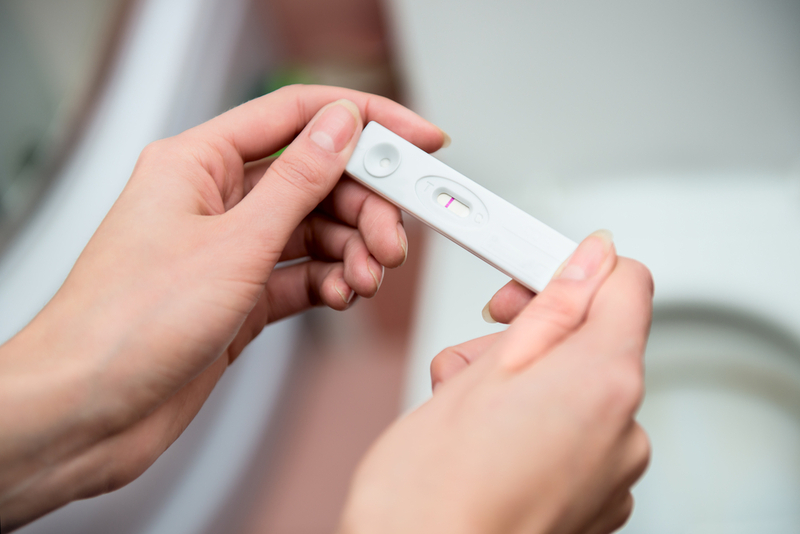 The future of pregnancy testing could mean finding out just 48 hours after conception. Will you feel pregnancy symptoms this early on? Learn more about the early pregnancy factor which detects pregnancy almost as soon as you conceive. 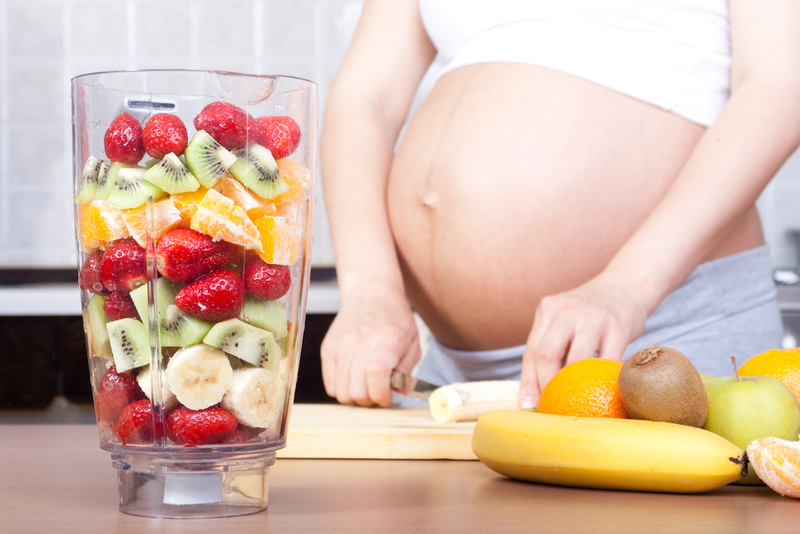 Should you diet if you are overweight and pregnant? You're going to be a mummy. 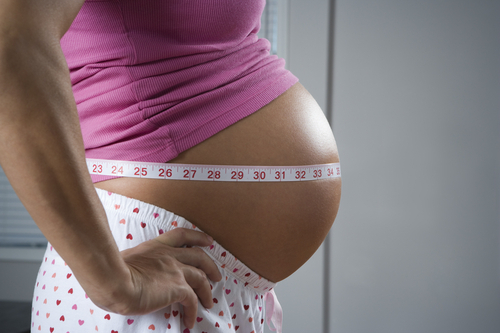 Is it time to shed those stubborn few pounds for baby's sake? 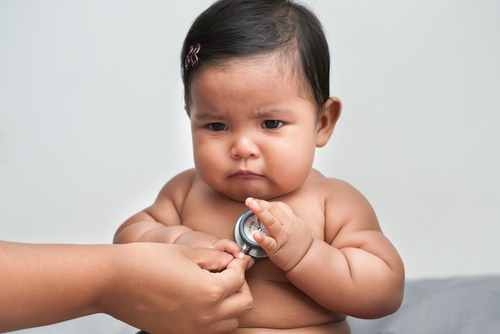 Is it harmful to your baby to be either underweight or overweight during pregnancy? Find out the answers plus how you can introduce gentle exercise into your daily routine. Read about some pregnant daredevils and their adrenaline seeking activities ranging from skydiving to rock climbing. 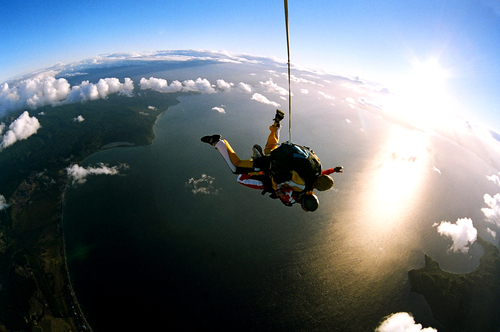 Passionate skydivers or base jumpers are not letting pregnancy stop them from doing what they love. But what are doctors saying? Is skydiving while pregnant pure insanity or not as dangerous as most people think? An earlier death for children with obese mothers? The genes of children of women who suffered obesity during pregnancy have been found to be more predisposed to earlier deaths. There is also an increased risk that these children can develop pre-eclampsia and diabetes. Because of poor eating habits in the family, children are also more prone to be obese themselves later in life. "Caffeine in moderation [while pregnant] is fine," claims author Emily Oster, who challenges well-known pregnancy beliefs in her new book, Expecting Better: Why the Conventional Pregnancy Wisdom Is Wrong -and What You Really Need to Know. Most pregnant women worry about their due dates. You hear it all the time: 'I am overdue' or 'My baby was born early'. 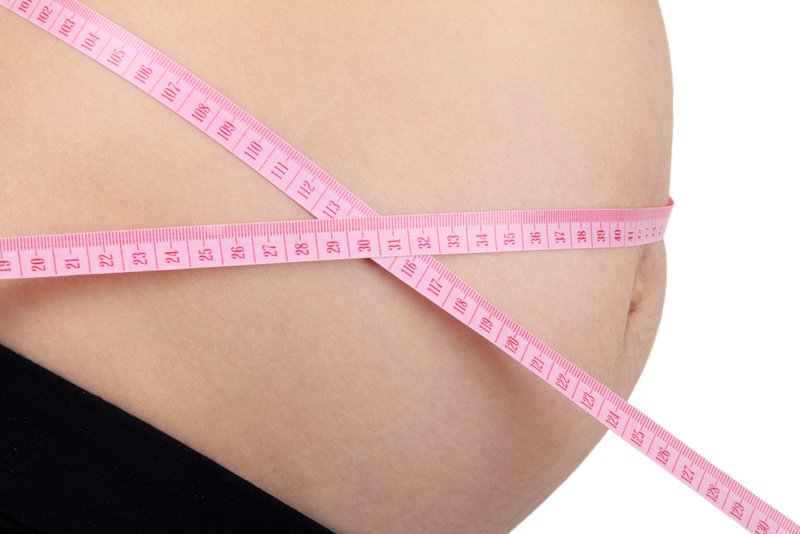 But a new study looks at pregnancy length from a whole new perspective. It seems that it can vary by up to five weeks naturally. This could mean that the whole medical perspective on due dates could be flawed. 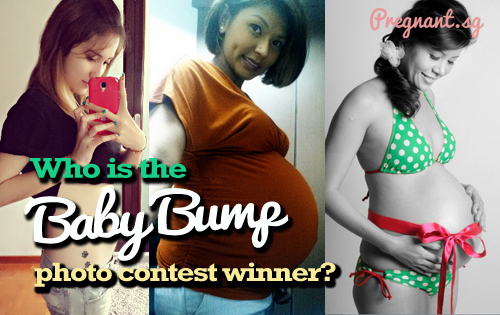 Earlier this month Pregnant.sg had a Baby Bump Photo Contest to give you a chance to flaunt that beautiful bump of yours. Thank you for sharing your lovely pictures with us. Preggie-friendly footwear will go a long way to ease some of your aches and can even smooth out your posture. 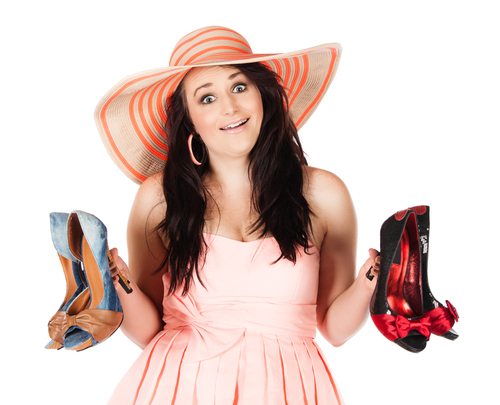 And contrary to popular belief, maternity shoes need not be boring or dull-looking. 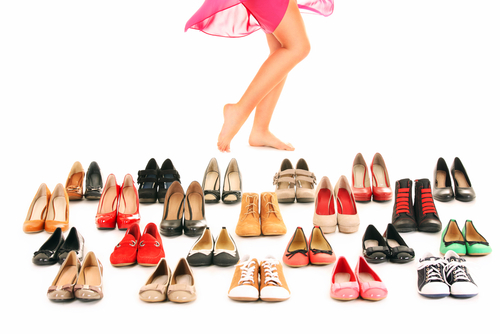 Podiatrists generally advise against wearing heels high enough to induce nose bleeds, even during your first trimester before your body goes through most of its changes. 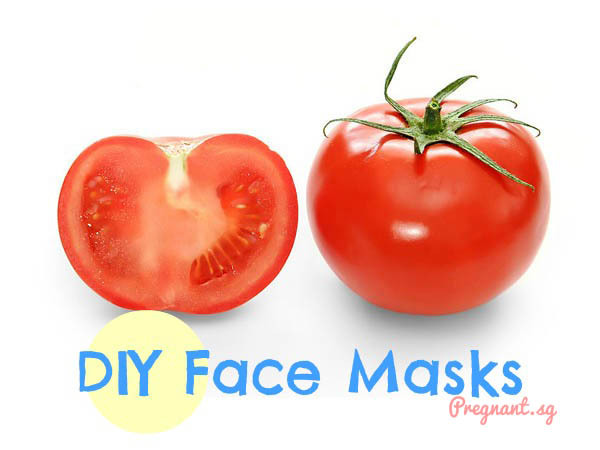 We have a treat for all you pregnant mummies, with these 10 DIY Face masks that will further bring out your natural glow, making you look doubly radiant. 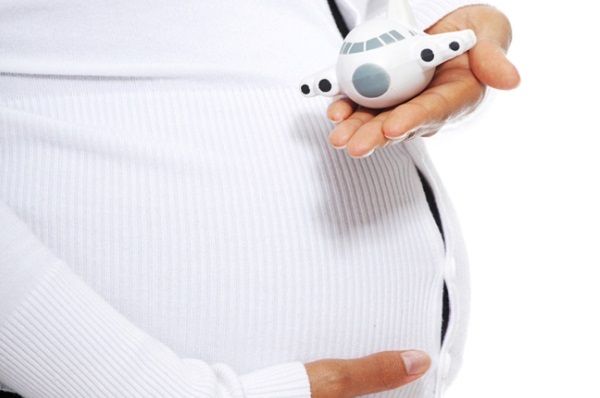 Is it safe to travel to developing countries during pregnancy? Generally speaking, your doctor will advise you against travelling to a developing country, if only to err on the side of caution. 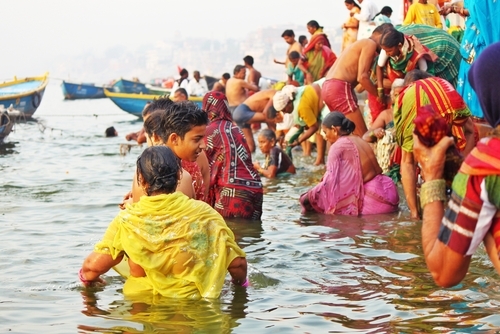 Many third world countries still in the process of development are at risk of certain contagious infections and airborne diseases – some of which can’t be prevented with vaccines, like traveller’s diarrhoea, as an example. When you're pregnant, everything intensifies: you get mood swings, your face may break out, you're perspiring so much more more easily than before. And that feeling heightens when you're in perpetually humid Singapore. We offer expectant mummies 10 ways to handle the heat during pregnancy. Pregnancy can wreck havoc on a woman's life at times: acne, back and pelvic pains and your now poor sense of balance may make you feel completely worn out and weary. Don't let that stop you from looking your most radiant as Hari Raya approaches! 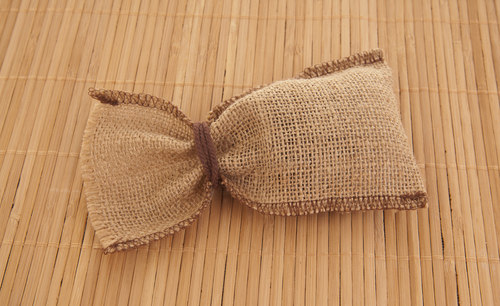 We offer five easy ways to look your best during Hari Raya. 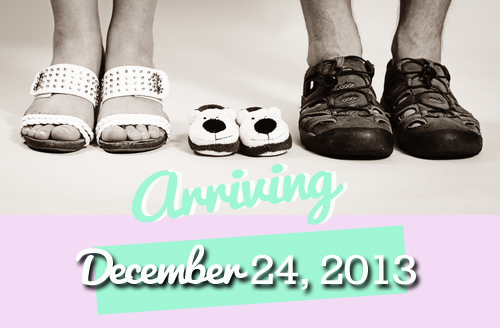 Finding out a little one is on its way is undoubtedly an exciting time for you and your partner. More couples are thinking up creative, novel ways to announce their wife's pregnancy to their families and friends. 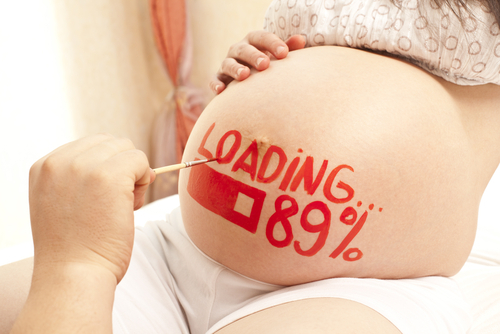 We suggest 10 ways of making your pregnancy announcement memorable and even more exciting. 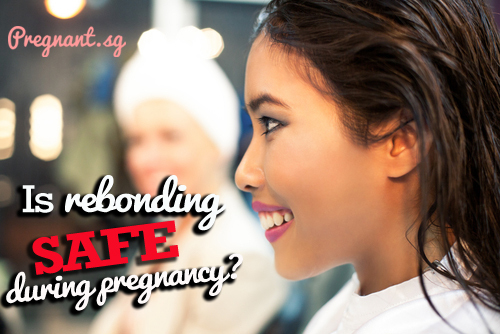 Dear pregnant mums, We at Pregnant.sg would like to create content that matters most to you during this delicate and exciting time in your lives. We want to know your concerns, joys, fears--but more than anything else, we want to know YOU! Is it safe to wear high heels during pregnancy? Just because celebrities are doing this, does it mean you have to? Is it even safe to wear high heels in pregnancy? Laser hair removal and pregnancy: Safe or not? Darker skin, thicker hair and excessive hair growth are changes all pregnant women experience to some degree. Thus, considering a laser hair removal procedure is not unusual. But is laser hair removal and pregnancy a safe combination? What happens when you’re 23 weeks pregnant? What happens when you're 23 weeks pregnant? 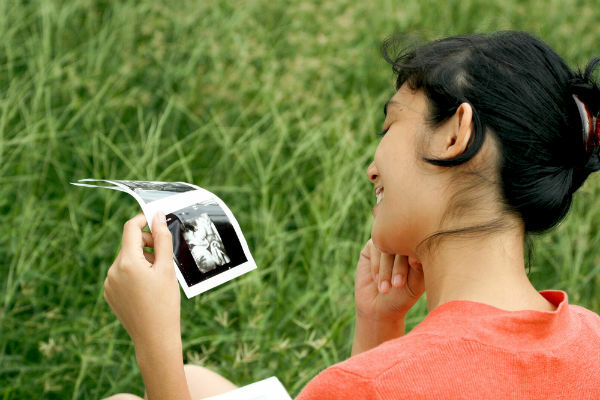 Learn about bodily changes, milestones and fetal development now that you're 23 weeks pregnant. 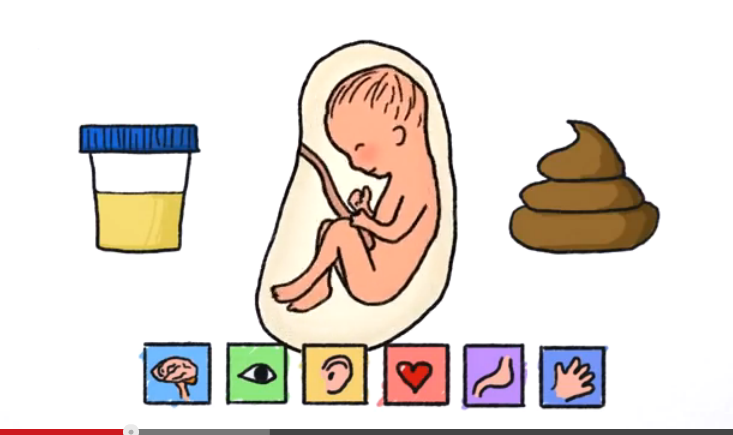 Do babies poop in the womb? Most parents look forward to the moment when their newborn passes out a dark, sticky substance in their diaper – just hours after birth. Yes, your baby’s first poop (also known as meconium) is truly a reason to rejoice, as it is a sign that their digestive system is all up, running and ready to go. Is it safe to use insect repellent while pregnant? Insect repellents afford you great protection during the summer months, but what are the concerns about insect repellent and pregnancy? Are they safe to use? Many pregnant and breastfeeding mummies have been worrying about the same thing. 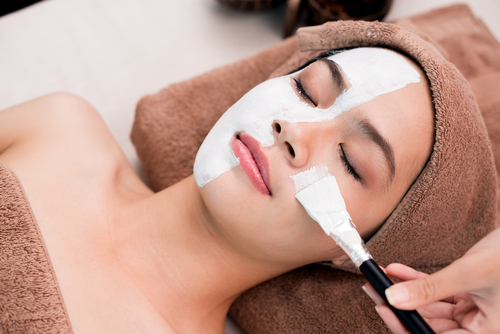 Is it safe to use chemical peels during pregnancy? During pregnancy, you may find that you have a better or a worse skin condition than before. In the latter case, you might think about getting a peel to smooth out any imperfections. But do chemical peels and pregnancy mix? A large percent of women experience pregnancy leg cramps, mostly during sleep. They are most common during the last trimester of pregnancy. They can be both uncomfortable and worrying since they can disturb your sleep and create pain. What happens when you're 21 weeks pregnant? 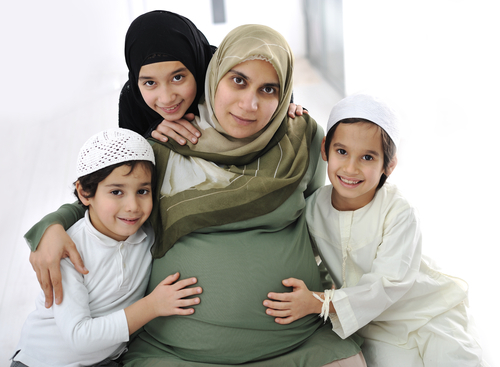 Is fasting safe for pregnant women? What happens when you're 19 weeks pregnant? What happens when you're 18 weeks pregnant? 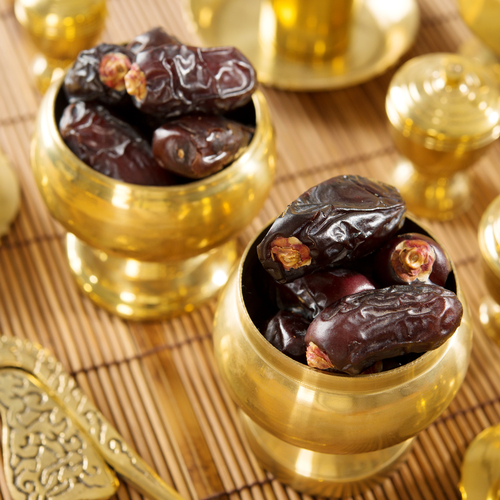 Is it safe to eat dates during Ramadan? What happens when you're 16 weeks pregnant? In week 15, your tiny bundle finally starts shedding his downy “fur” and getting baby fat. Also, find out why expectant mummies are more susceptible to illnesses! Your little one is finally starting to show in your growing baby bump! 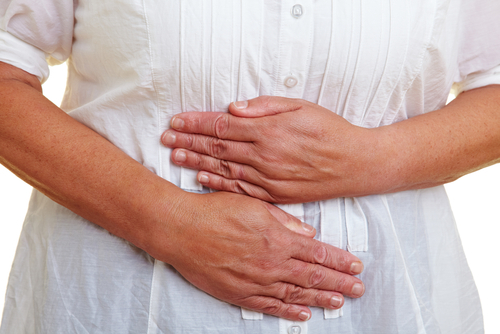 Find out how to handle the back aches and abdominal pains that come with it. 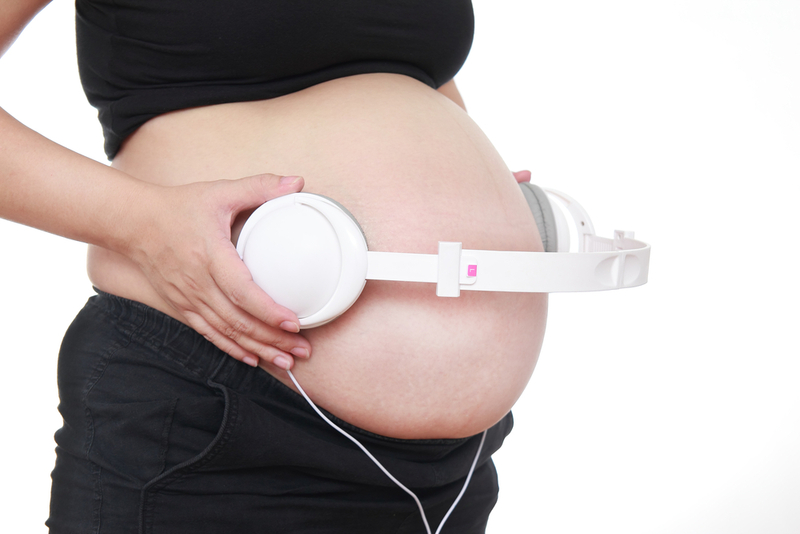 Prenatal music: is it good for your pregnancy? 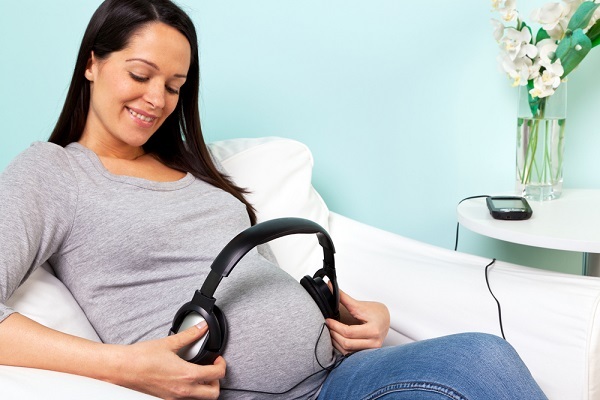 The researchers found that anxiety and depression while pregnant can be reduced with the help of music. This may also have an impact on the postpartum period. Postpartum depression or anxiety could also be diminished by listening to suitable music. What happens when you're 13 weeks pregnant? Can I paint my nails during pregnancy? 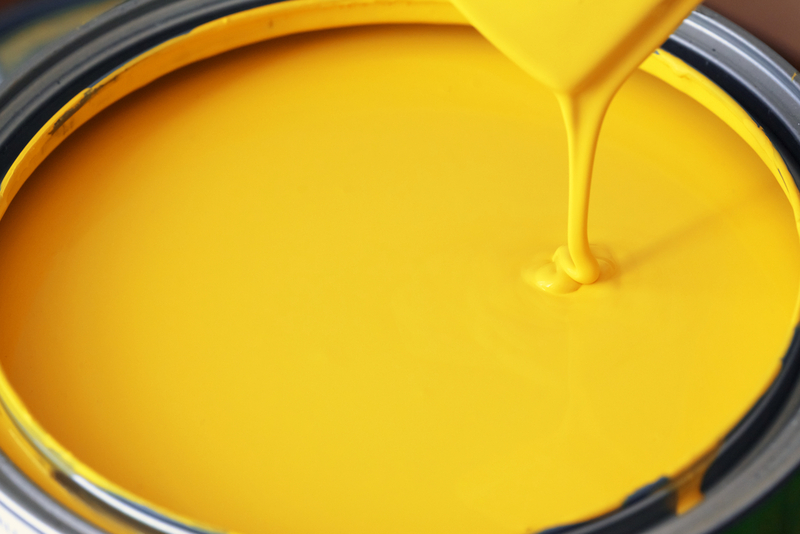 There has been a lot of controversy in the last few years surrounding the use of nail polish during pregnancy. Warnings are issues to mummies-to-be to not use it, as it can potentially harm your foetus. 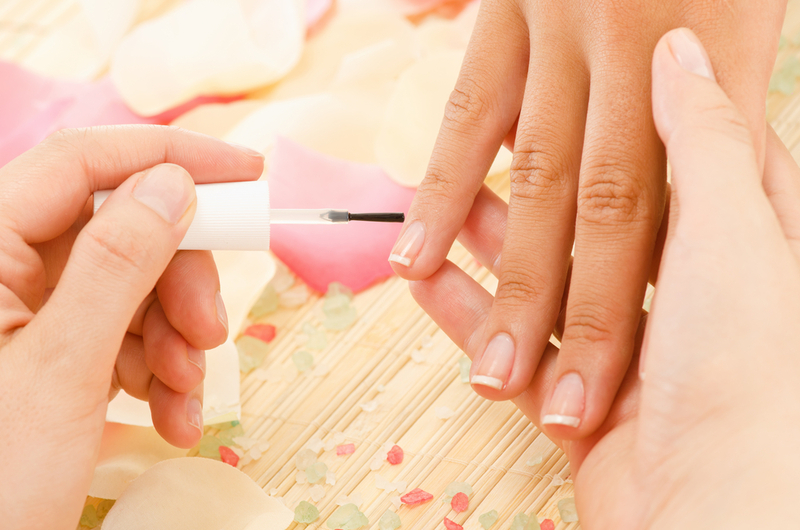 This leaves many mums concerned, especially if manicures are their one routine indulgence. Its better to cope with the unusual pregnancy cravings by choosing healthy alternatives. Here are the most common cravings that pregnant women may experience. 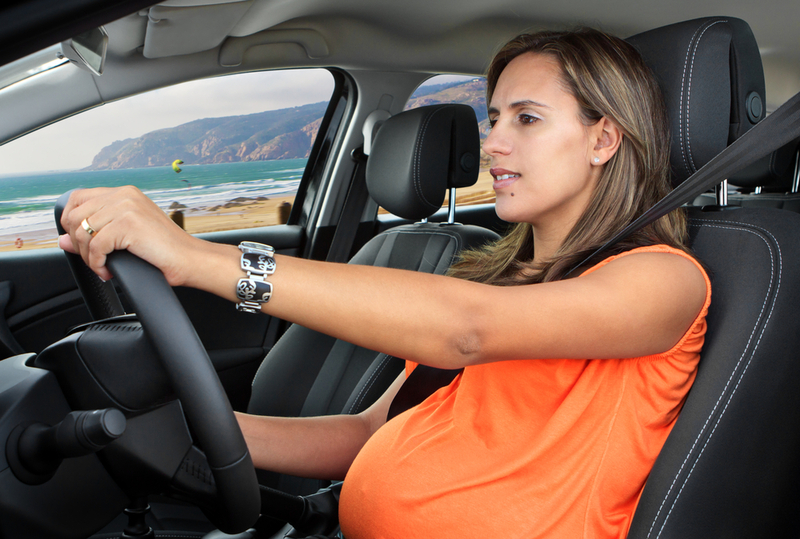 When should you stop driving during pregnancy? riving is one of the easiest ways to get around the city for many women. Car trips are also a pleasurable and relaxing activity for some. While pregnant, many women wonder if driving the care will become difficult or even impossible. Will the haze affect my pregnancy? 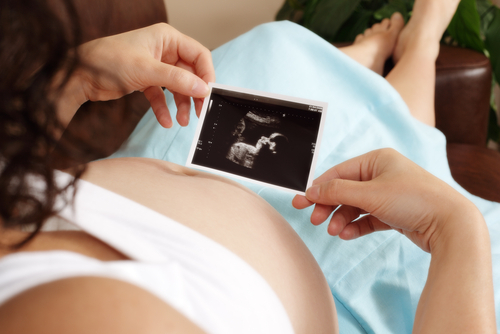 You are constantly told about the many changes a pregnant woman's body goes through. However, not many women know about the changes that happen to their feet during pregnancy. It is not a myth or a joke. Can I still wear make-up during pregnancy? The daily use of make-up during pregnancy can expose your body to around 175 chemicals. 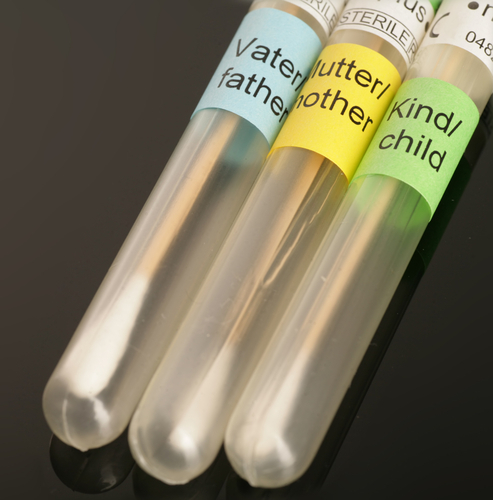 Many of these reach the blood stream and can pass through the placenta to affect the developing foetus. Welcome to the world of pregnancy forgetfulness, one of the few joys of pregnancy your doctor didn’t warm you about. If you lately have a tendency to forget names, phone numbers, and even your address, you most like have what other mummies call a “pregnancy brain”. It is about so much more than just keeping your mind occupied; mental stimulation during pregnancy is all about keeping yourself in a good state mentally, emotionally and spiritually for the sake of your growing baby. 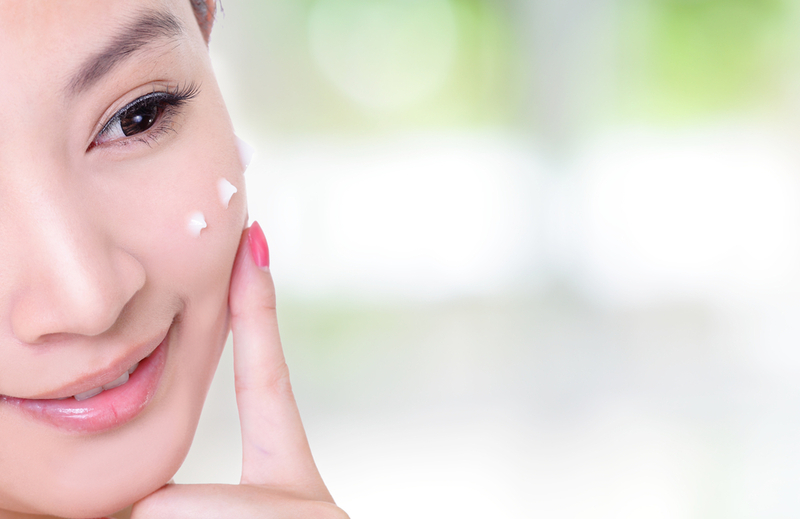 Is retinol safe for expectant mothers? When you become pregnant there is such an extensive list of do’s and don’ts that will leave your head reeling. While you spend a lot of time thinking what to not put in your body for the sake of the little one growing inside you, it is easy to overlook what not to put ON your body. This group of muscles is particularly important for pregnant women. However, all women should take the time to exercise their pelvic floor muscles. During pregnancy a woman tends to balance her weight differently to accommodate the increasing size of the uterus. This can put a lot of strain on her spine by taking an incorrect posture. Even while sitting, it is important to make a conscious effort to correct your posture. 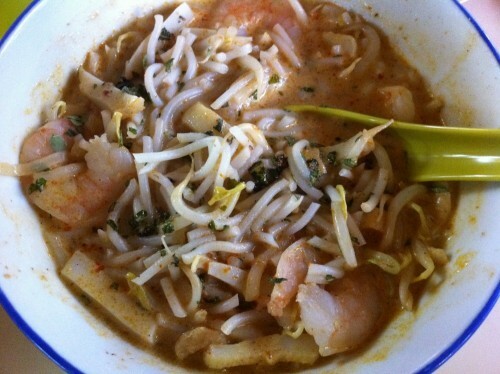 Is it ok to eat hawker food as part of your pregnancy diet? 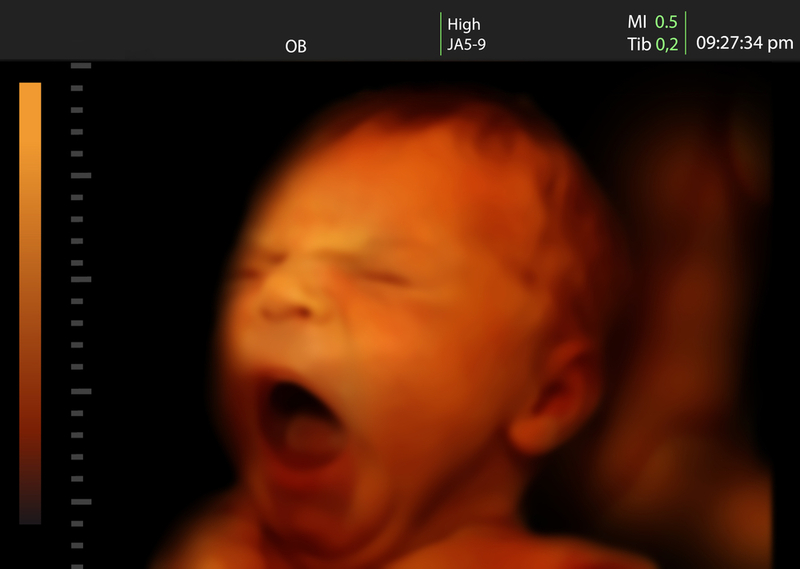 Can ultrasound scanning reveal all? When will I feel my baby's first kick? 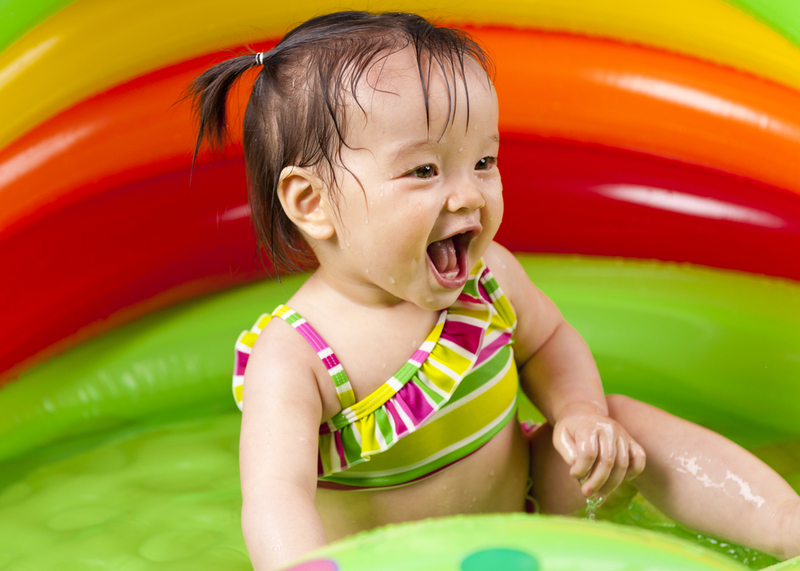 The first baby movement will probably start around seven to eight weeks into your pregnancy. However, you won't be able to feel that. Some women report feeling a butterfly movement or a tingling sensation early into their pregnancy. Have you heard of an 'appearing twin'? How can a second baby magically appear? Parents will either be pleasantly surprised at the prospect of another child or be unprepared to look after two children. 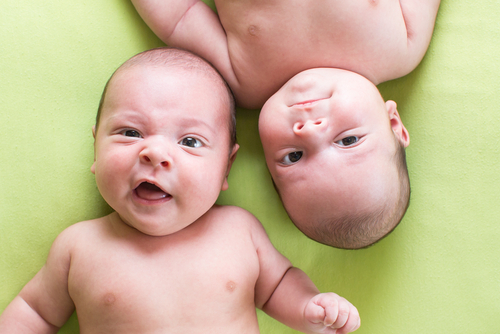 In this article, we take a look at possible causes of undetected twins. Can your baby bump shape predict your baby's gender? 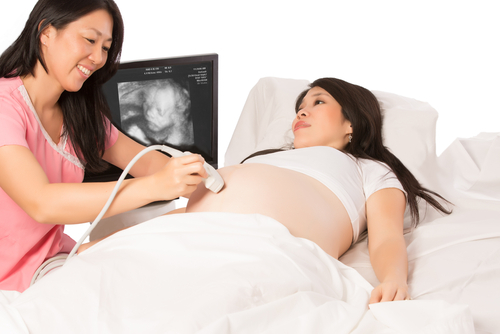 While you are eager to find out if you are having a boy or a girl, the ultrasound can feel like a long wait. 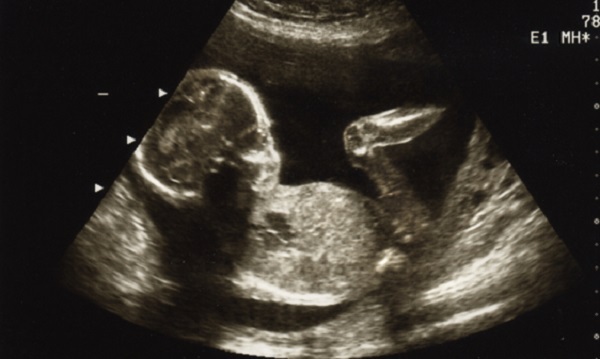 However, it is not very likely that the shape of your baby bump can be used as an accurate gender predictor. 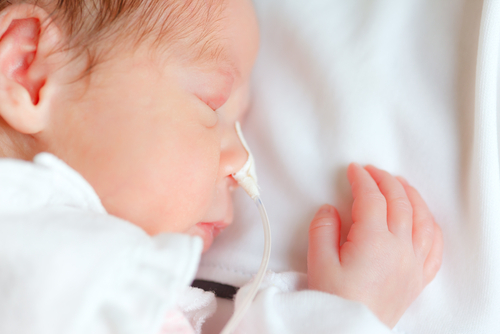 How will phenylketonuria (PKU) affect my baby’s growth? 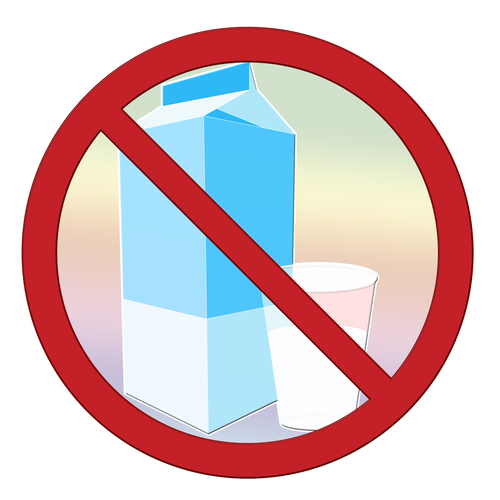 The effects of PKU on a baby can be far reaching if you do not make the necessary diet changes required. There is no reason why a woman with PKU can not have a healthy baby if you adhere to a strict low phenylalanine diet while you are expecting. It is wise to go for dietary counselling if either you or your little one is suffering from this condition. 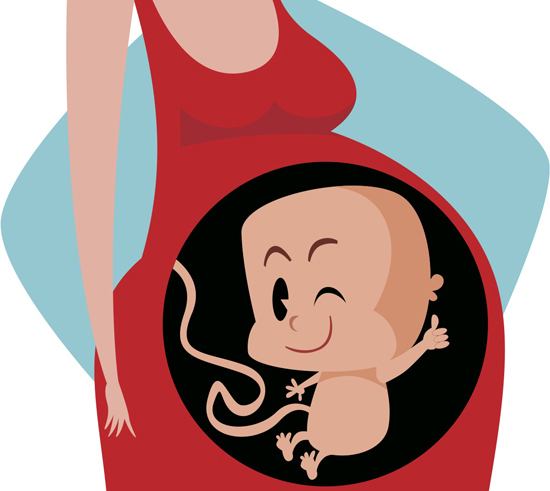 Toxoplasmosis can pose a serious risk for the unborn child if you contract the virus while pregnant. Learn how to protect yourself from it and what measures you can take if you are already infected. Pregnancy hormones can make the gum tissue more sensitive and prone to infection. 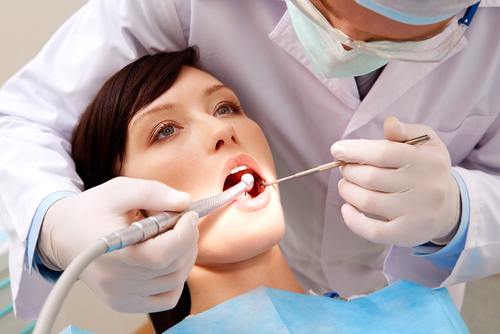 You will notice increased swelling, bleeding and inflammation of the gum tissue. This is gingivitis at work, and when left untreated can lead to periodontital disease. It's a case of rubella, not rashes! 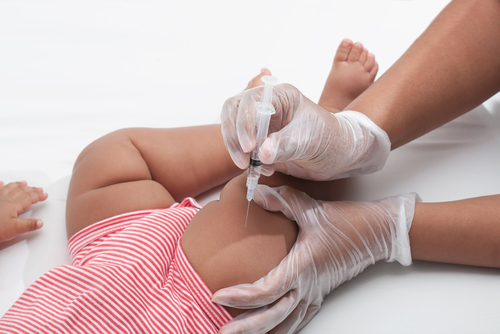 Rubella during pregnancy is a serious issue that can affect the health of the unborn child. Learn how to prevent it and what measures can be taken if you contract rubella during pregnancy. The exact cause of this condition is not known. It might be caused by a combination of both genetic and environmental factors such as lifestyle choices and exposure of teratogens. 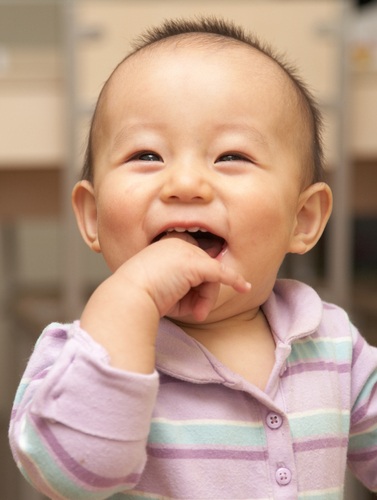 Teratogens can be found in medication and food and the environment can cause cleft lip and palate. Some pregnant ladies or those who are eager to fall to pregnant might have heard of implantation bleeding. 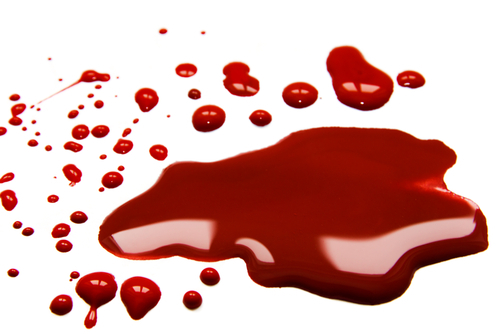 In the same breath, expectant mothers often hear that bleeding during your pregnancy is a cause for major concern. There are so many myths that are circulating about being pregnant. Which ones are true and which ones are fake? That is a question that parents have wondered for centuries. So is gaining weight in the face mean you will have a girl? Are you putting on your seat belt during pregnancy? 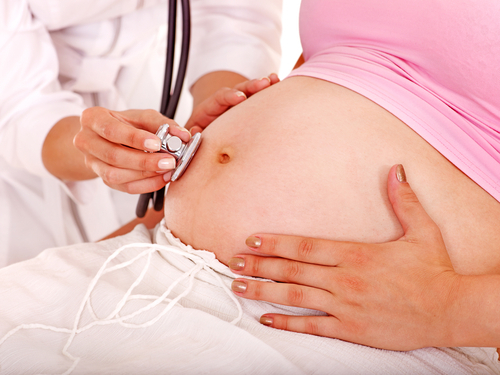 How can cystic fibrosis affect pregnancy? 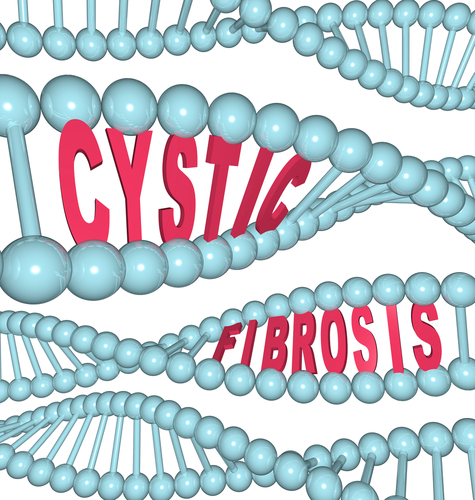 Cystic fibrosis is a genetic disorder which can affect your lungs and other important organs. It is a serious condition which will continue to progress during pregnancy and yet many women are willing to take the risk. 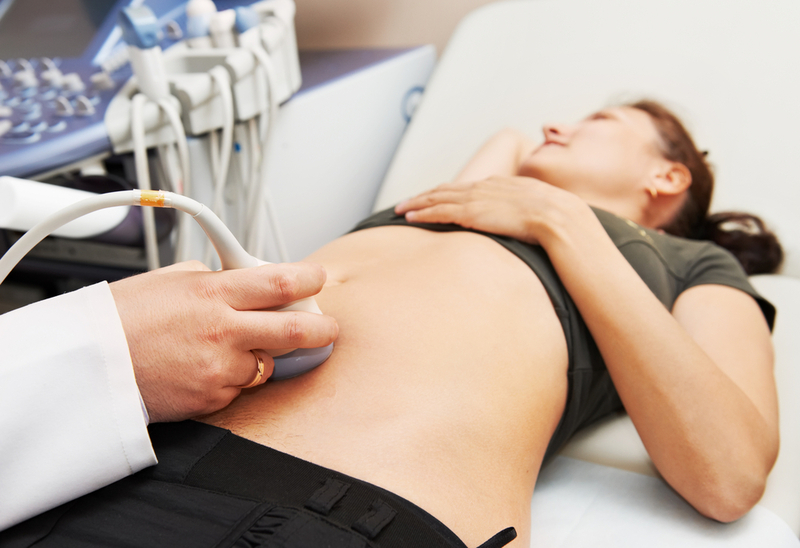 One common symptom that expectant mothers experience is early pregnancy cramps. 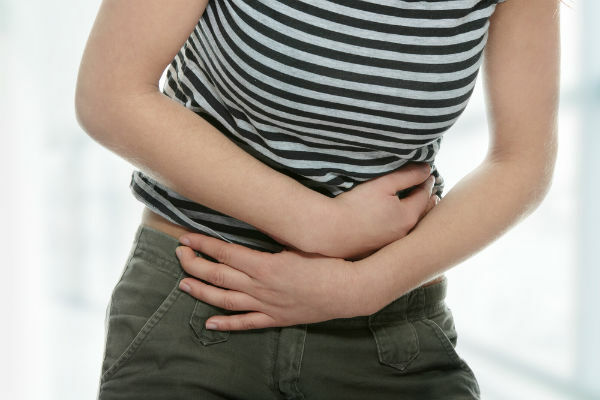 Some women experience pregnancy cramps during the same time as their usual menstrual period. If you've never been pregnant, it might be hard to tell early pregnancy cramps apart from menstrual cramps. 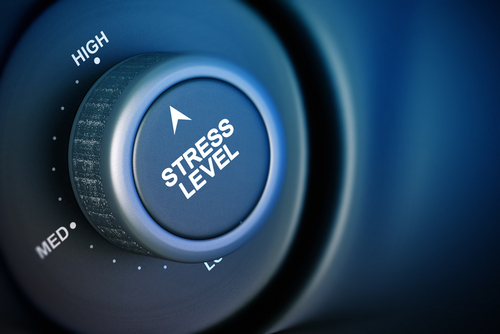 Can stress lead to stillbirth? Stillbirth is one of the most difficult events for expectant parents to go through. 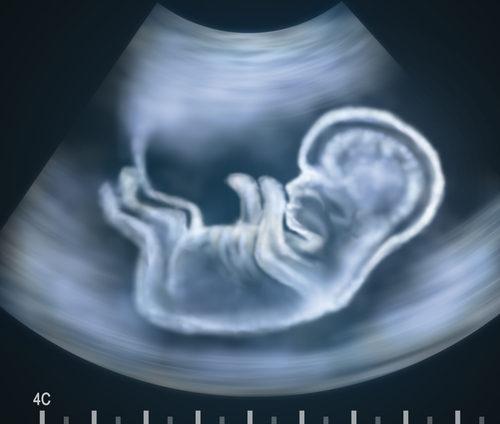 It occurs when the pregnancy is well-advanced past the 20th week and the unborn child dies inside the womb. 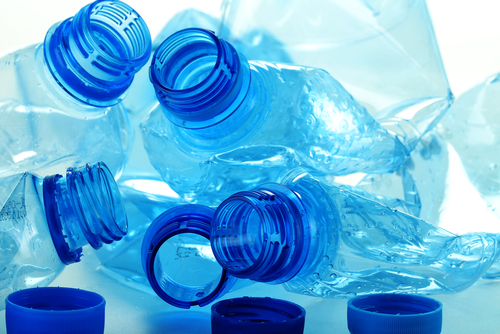 Not a myth: BPA is harmful to you and your foetus! The controversy about a industrial chemical found in plastics, Bisphenoal A, or BPA for short, rages on. 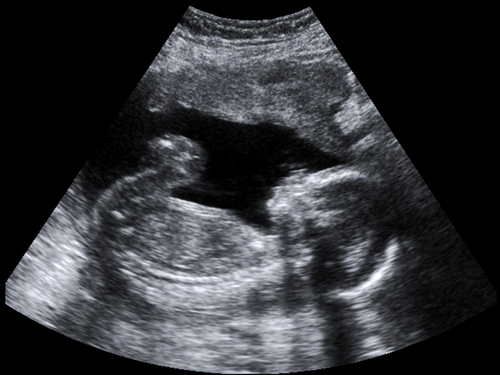 Health authorities have warned against the potential toxic effects of BPA can have on pregnant women and their foetus. Is pregnancy giving me itchy skin? There are so many things that your doctor will tell you to avoid while you are pregnant. On the top of that list should be anything with lead or mercury in them. There is no study that shows anything good coming from either of these chemicals. Watching your weight gain during pregnancy can be difficult, but when you are carrying multiple babies it is even more important. 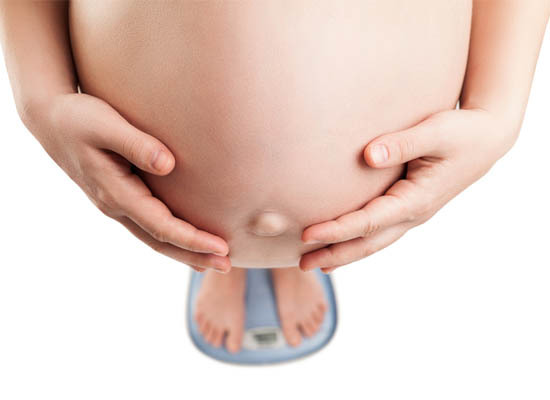 Gaining too much weight while you are pregnant with multiple babies can cause harm to both you and your babies. Do not worry though, there are easy things you can do that will help. Proper recovery from miscarriage is necessary and although it does not take long to recover physically, the same cannot be said for one’s mental and emotional health. Many overweight women experience infertility or sub-fertility (decreased fertility). There are still many unanswered questions regarding this issue. Being overweight can not only hinder conception, but it also poses health risks during and after a pregnancy. Ouch! Are pregnancy cramps normal? Cramps of varying intensity are common during all pregnancies. While some causes of cramping are completely harmless, some can lead to serious complications and should not be ignored. 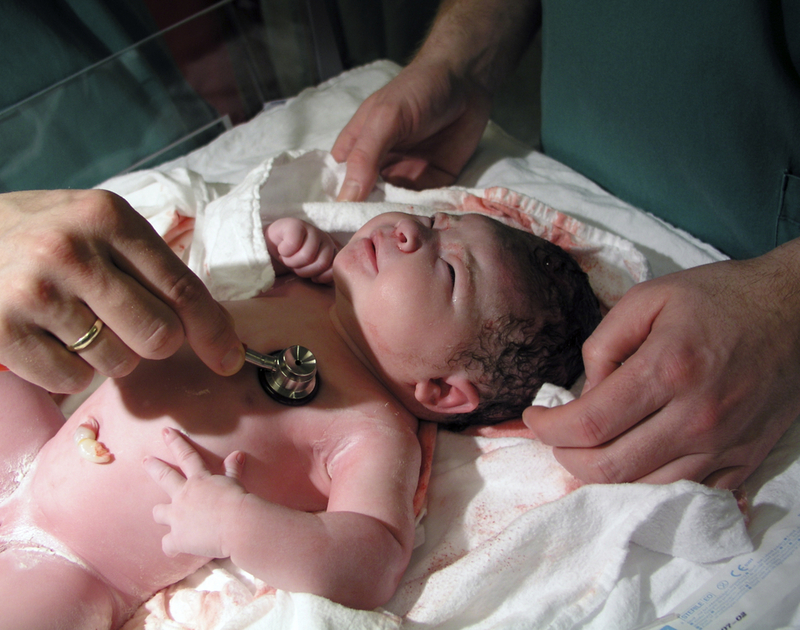 What causes heart defects in babies? So, you missed your period — this is the first and most common sign you're pregnant. Then what? In addition to missing your period, here are a 4 telling symptoms and signs you're pregnant. 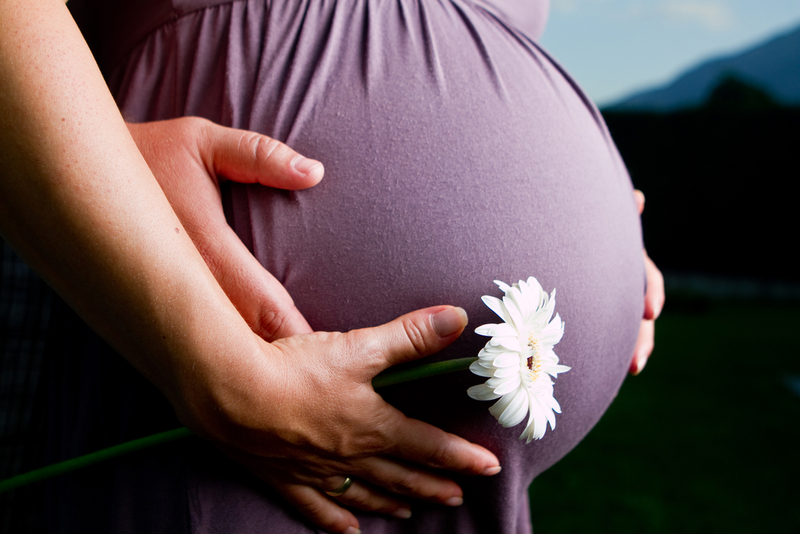 Using herbal pregnancy remedies has been around for thousands of years. Different cultures use all types of plants to treat pregnancy ailments. 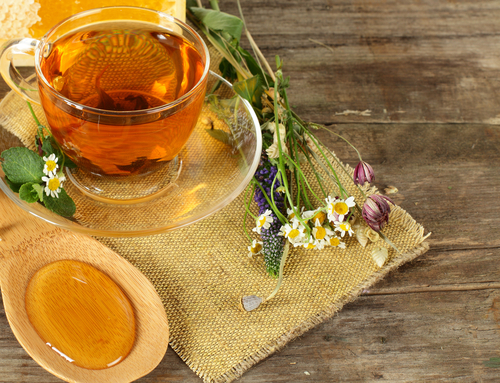 We look at some simple herbal infusions that you can prepare at home. Looking for the best gynae in Singapore? Here is a list of the top four gynaecologists recommended by our Singaporean mums. Who made the hot list? Can I buy insurance for pregnancy expenses? 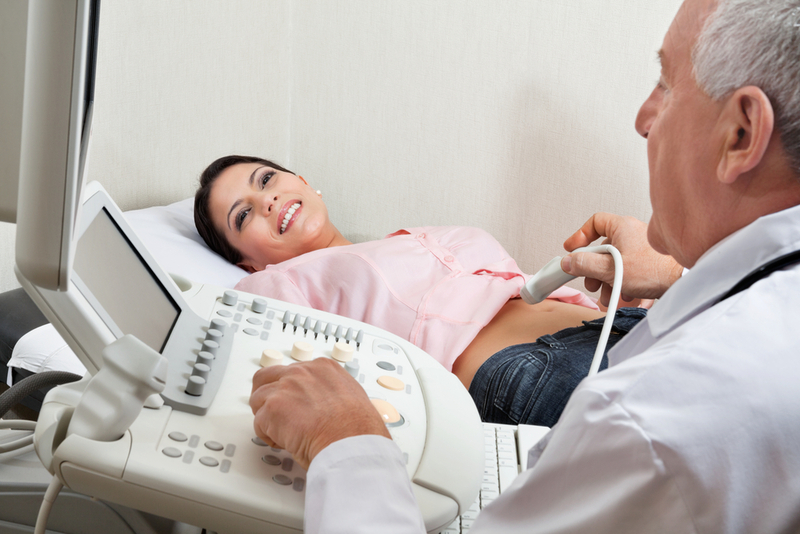 Dr. Chew Answers: What is ultrasound imaging? 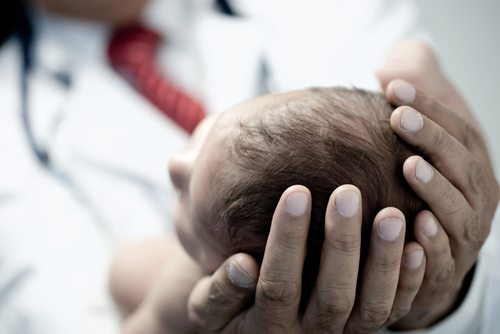 Dr. Chew Answers: What causes stillbirth? Q&A: Why is my breast leaking during pregnancy? Discover how the Mount Elizabeth Hospital Childbirth Education Programme can truly benefit parents-to-be through its highly informative class offerings.